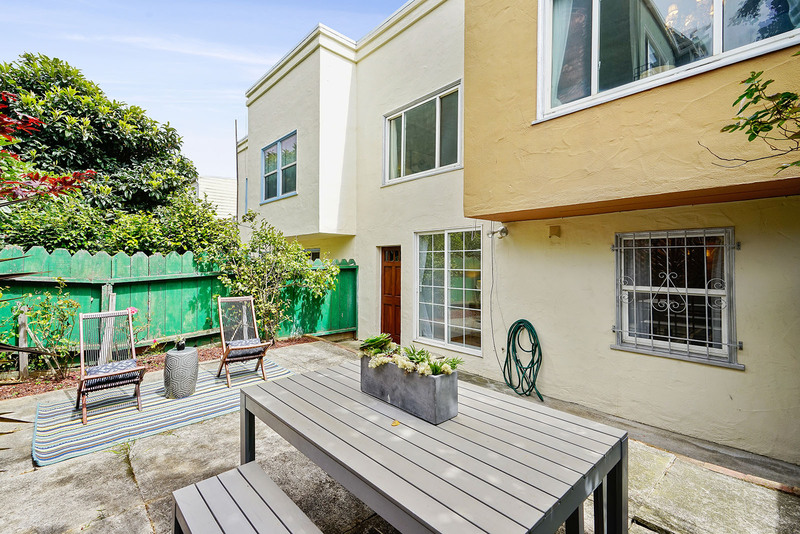 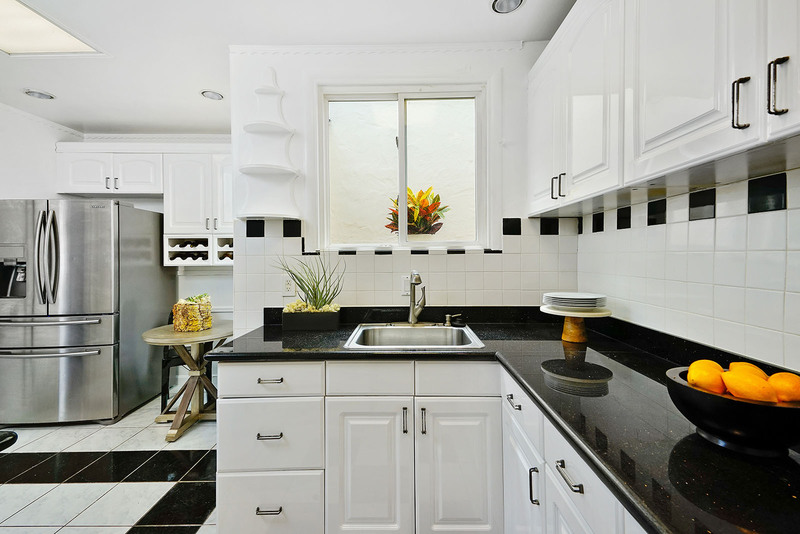 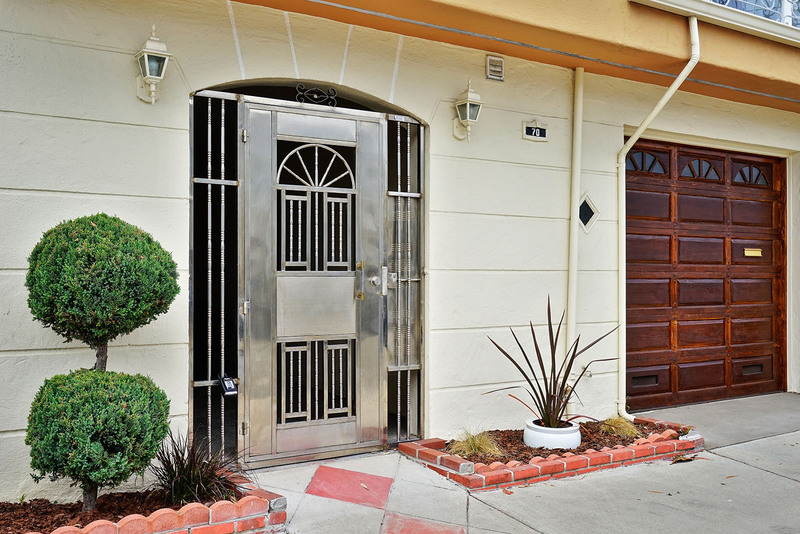 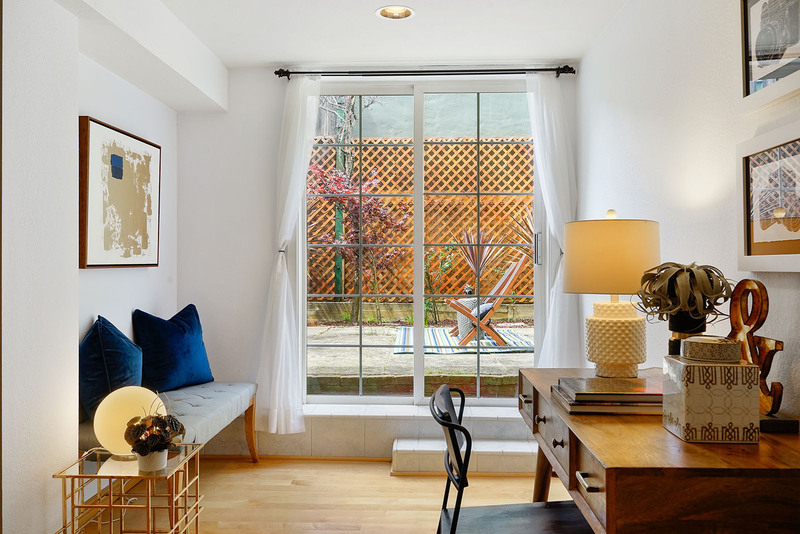 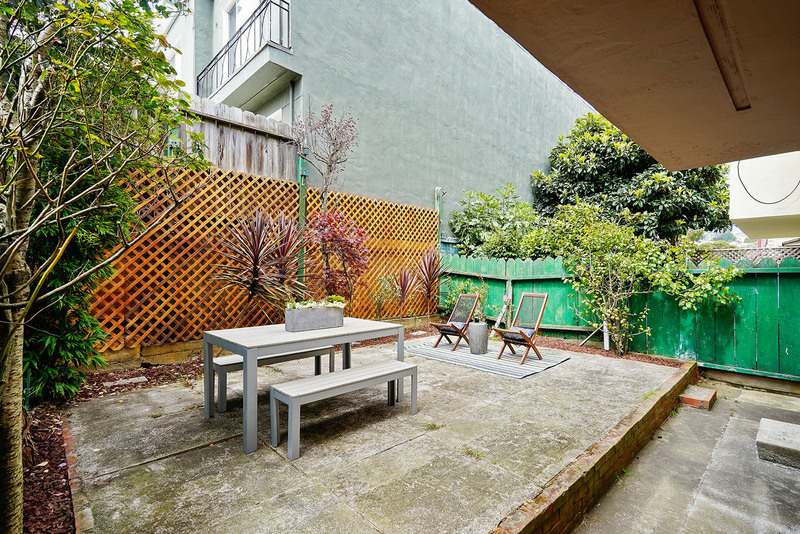 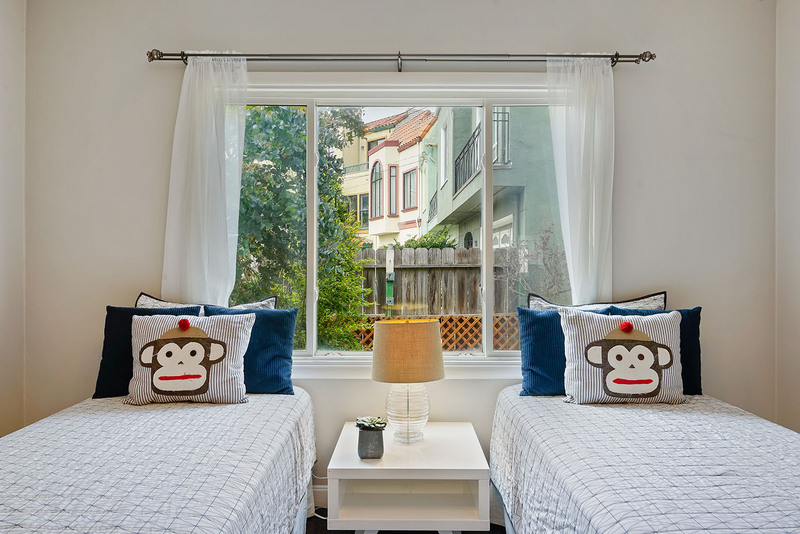 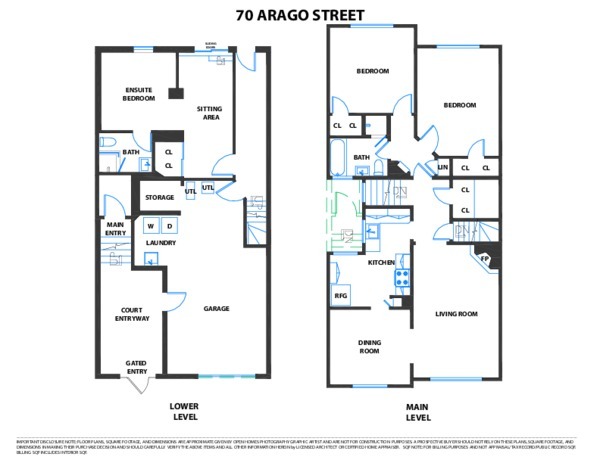 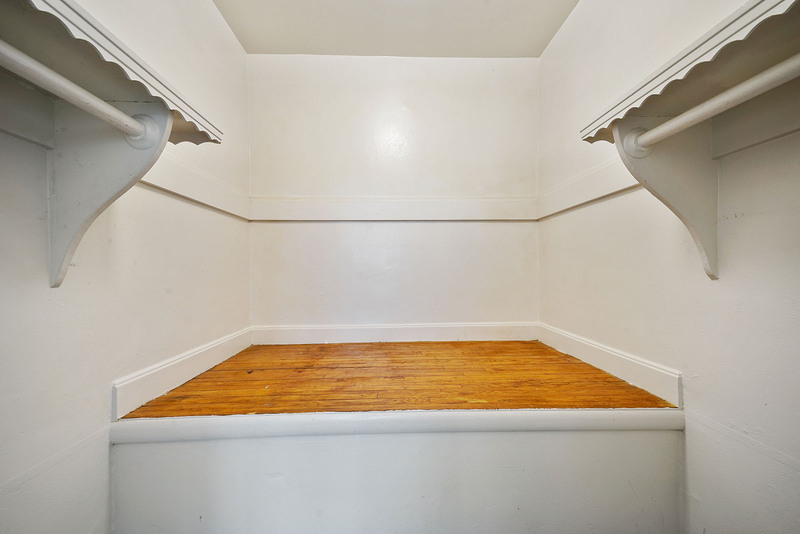 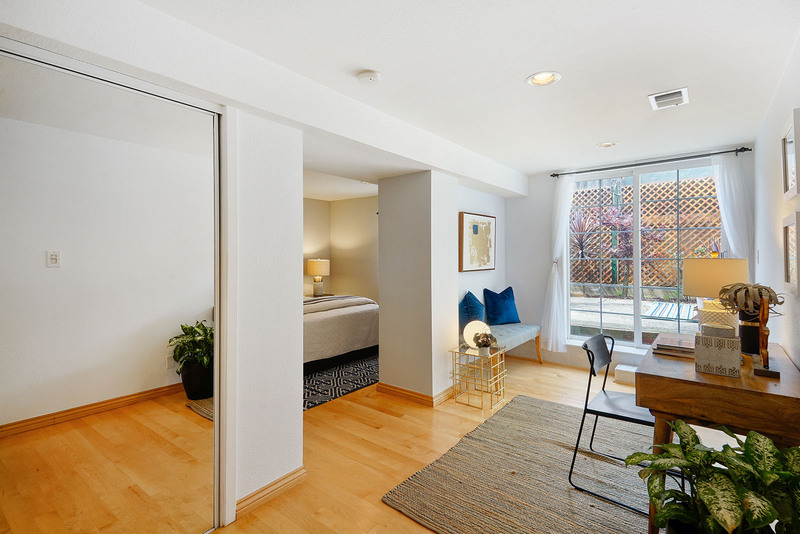 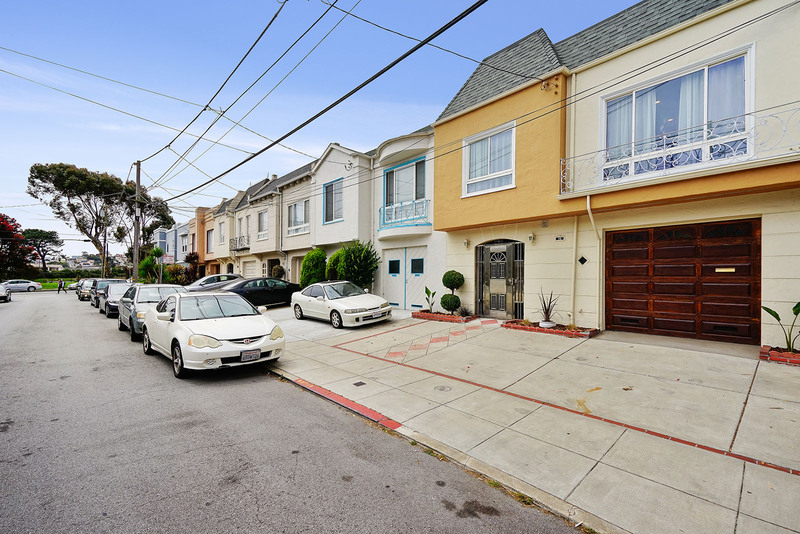 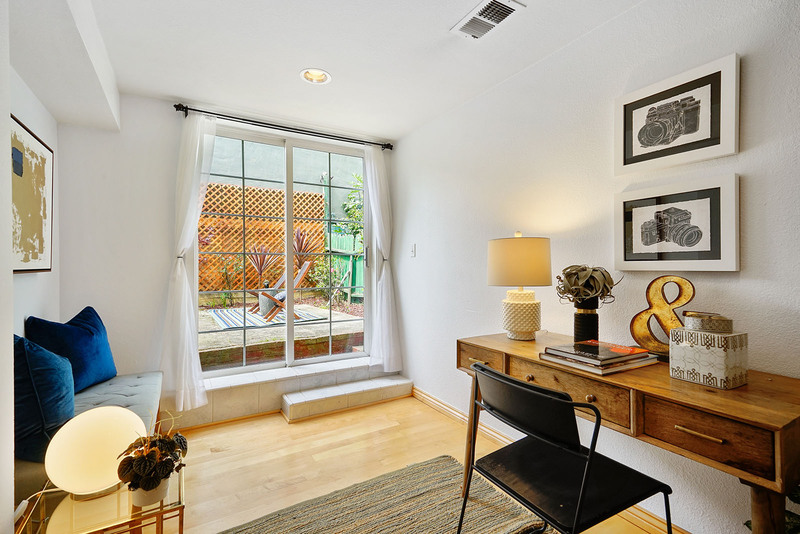 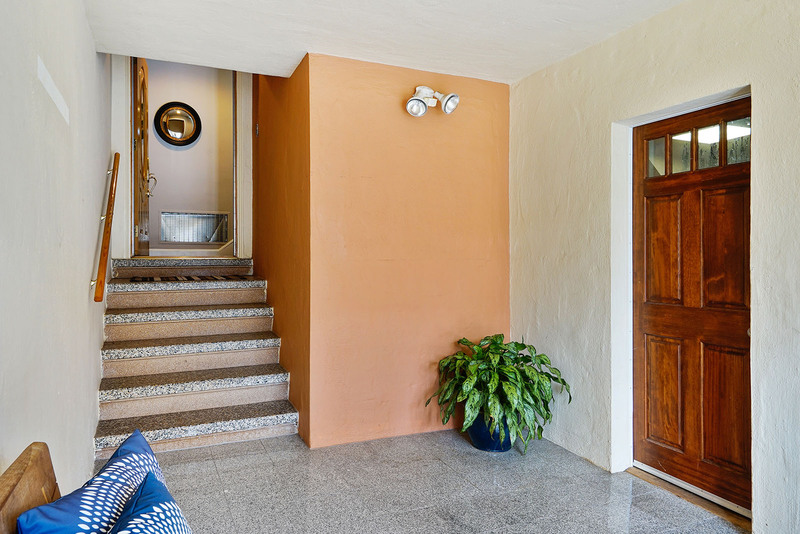 Charming Mission Terrace Home off Balboa Park 70 Arago Street Sold over asking! 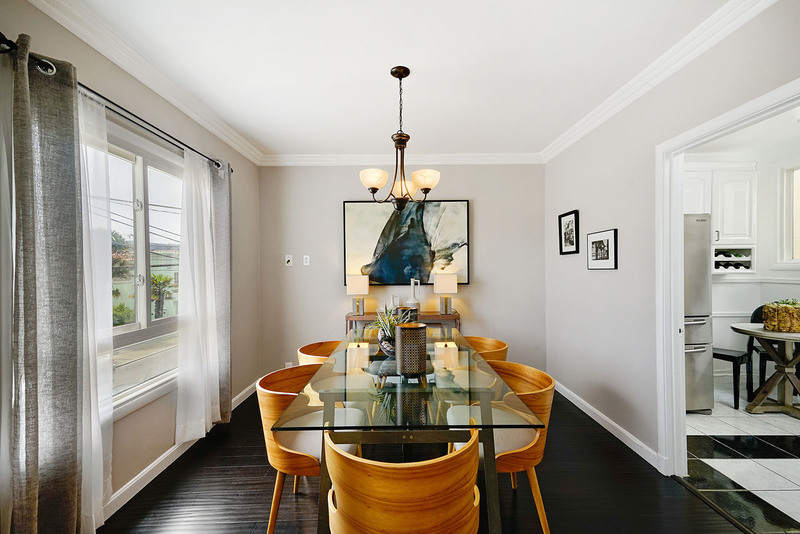 This charming and welcoming Mission Terrace home, conveniently situated on a special block adjacent to Balboa Park, has been lovingly cared for and updated by its long-time owners. 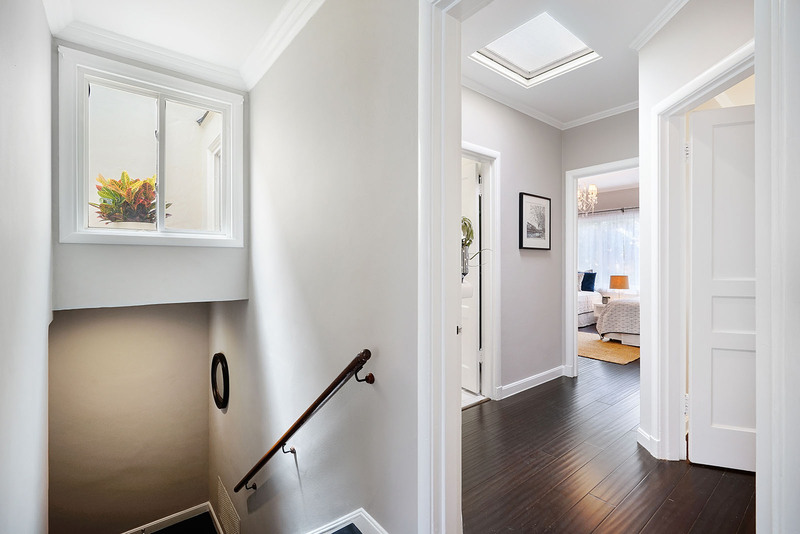 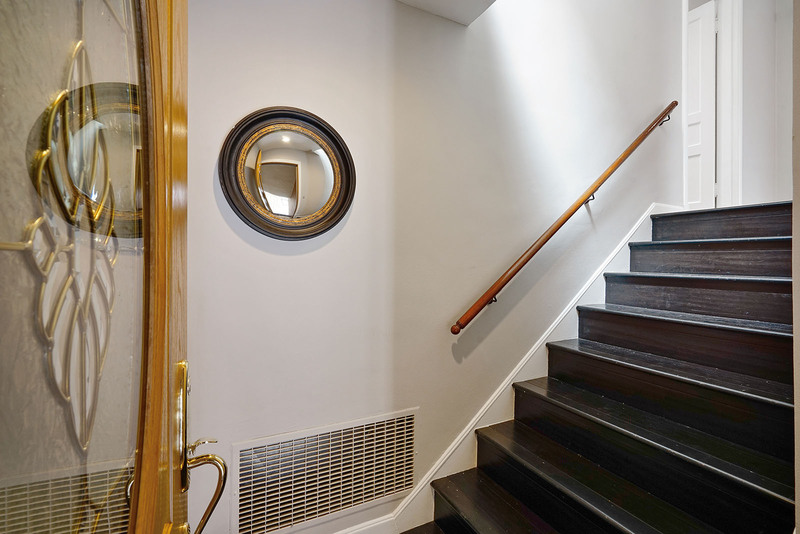 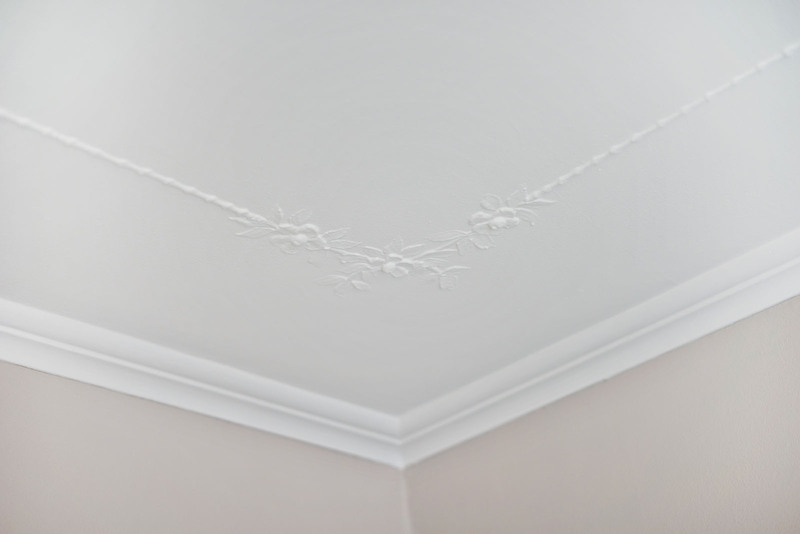 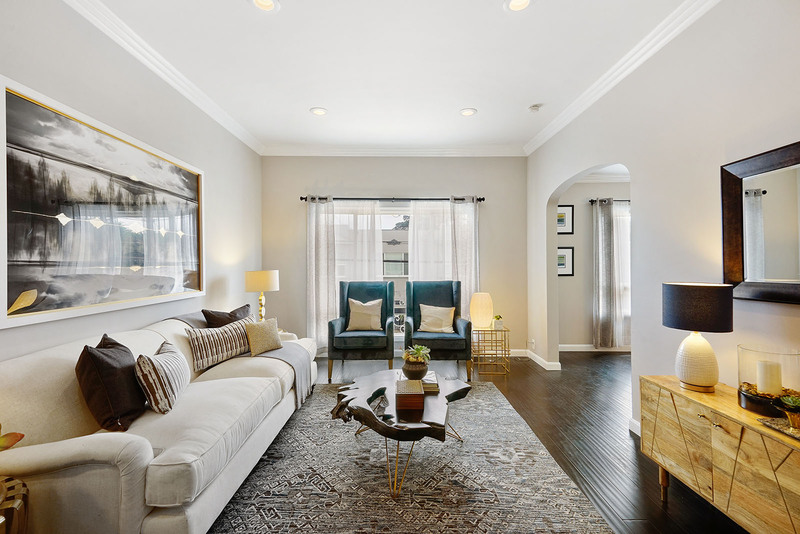 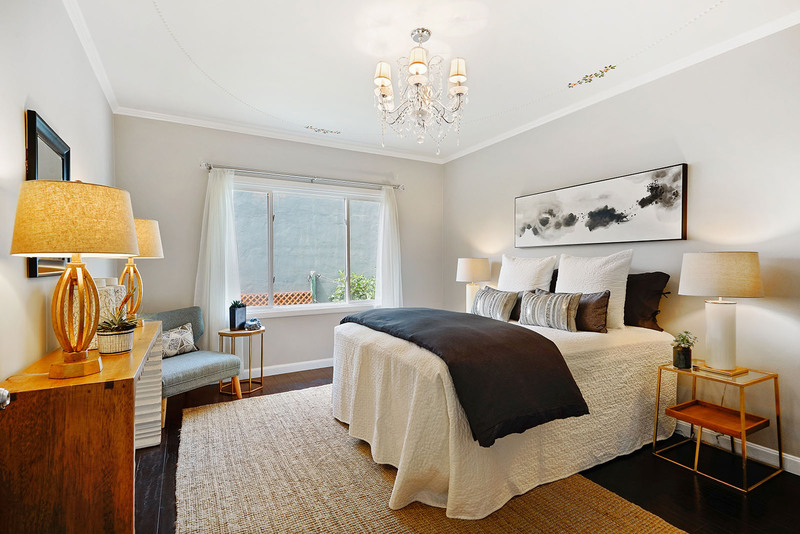 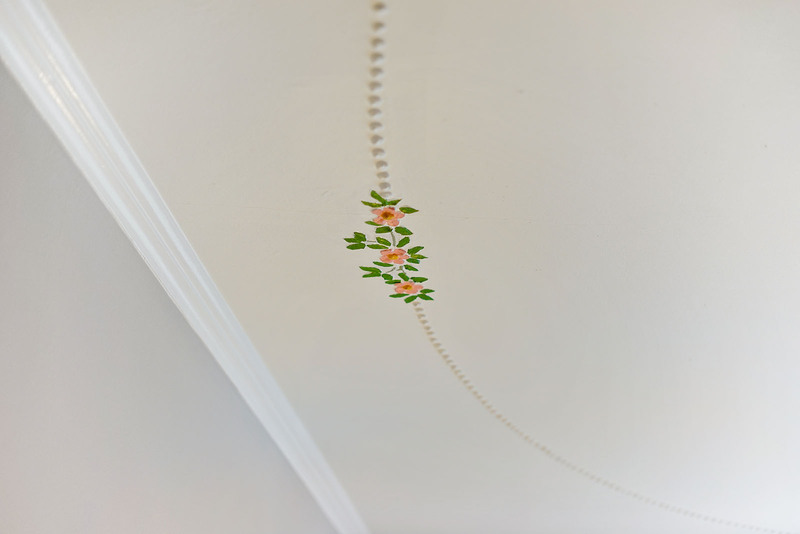 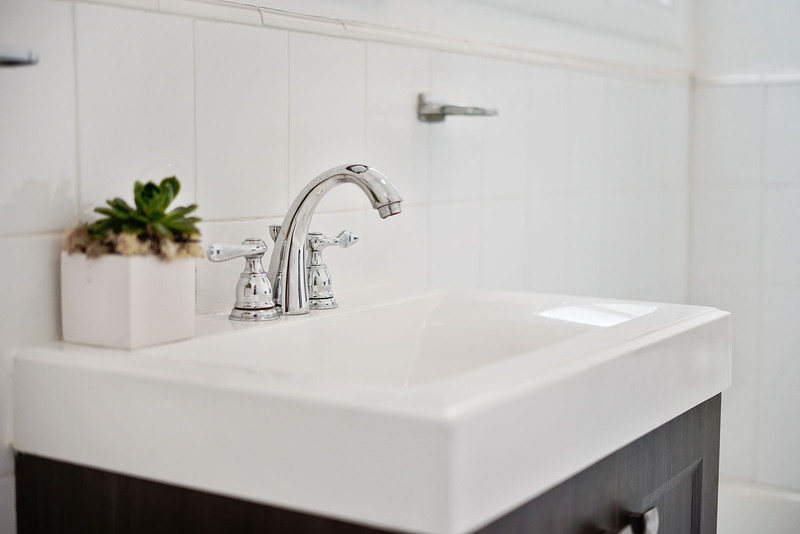 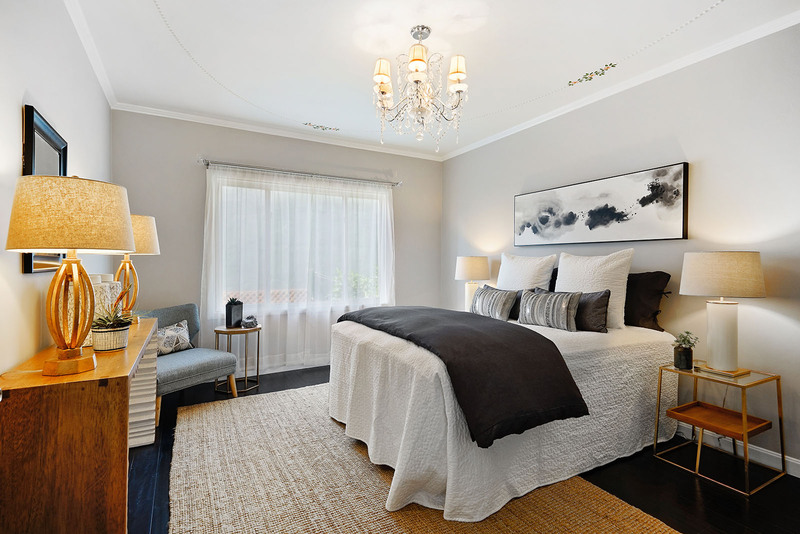 Enjoy lovely period details such as crown molding and beautifully embellished ceilings complimented by wonderful modern upgrades on two levels. 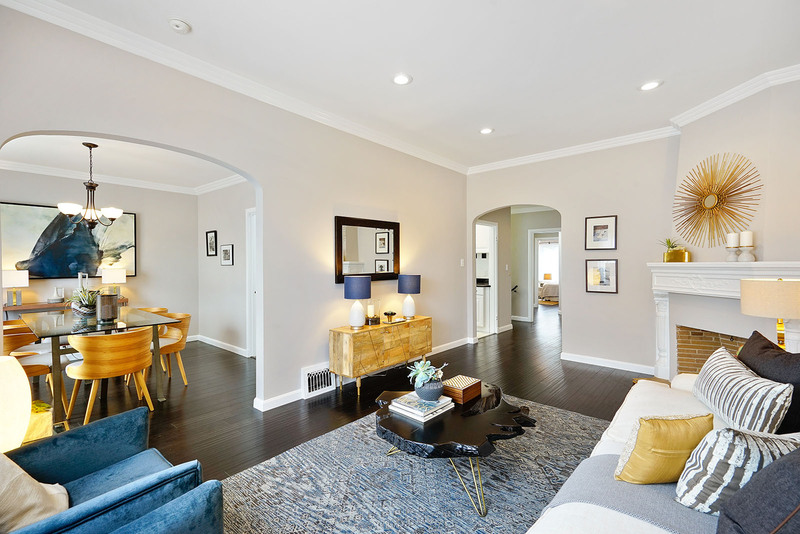 You will feel right at home in this turn-key home complete with recessed lighting, double paned windows and hardwood floors on both levels. 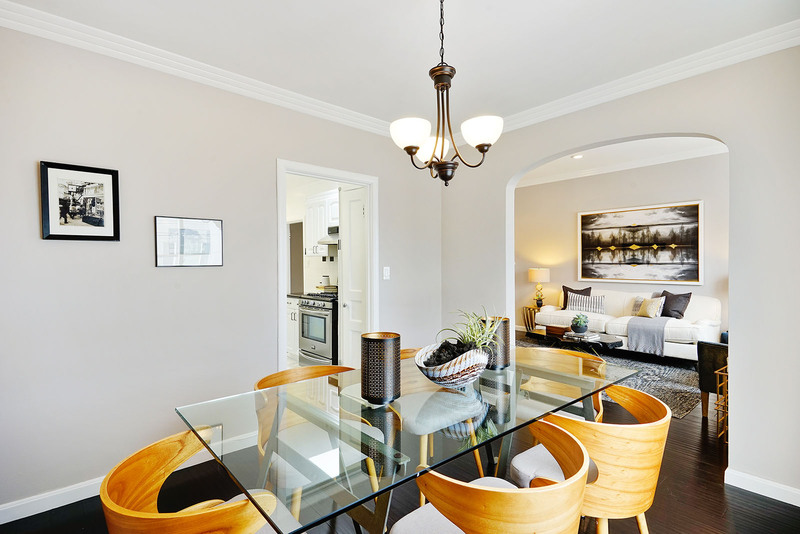 The spacious upper level boasts comfortably sized rooms including the spacious, sunny living room. 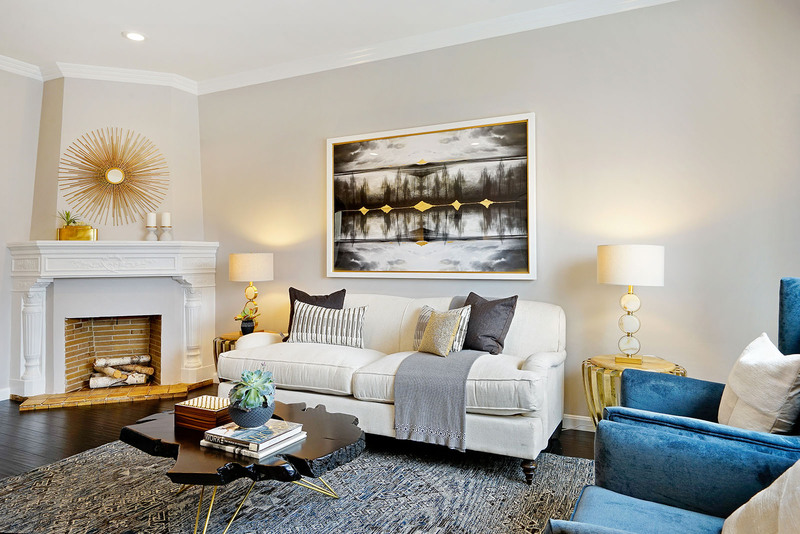 Featuring a handsome, wood burning fireplace with decorative mantel and sleek wide-plank floors, the living room opens to both the updated kitchen and the dining room – the perfect space for entertaining friends and family. 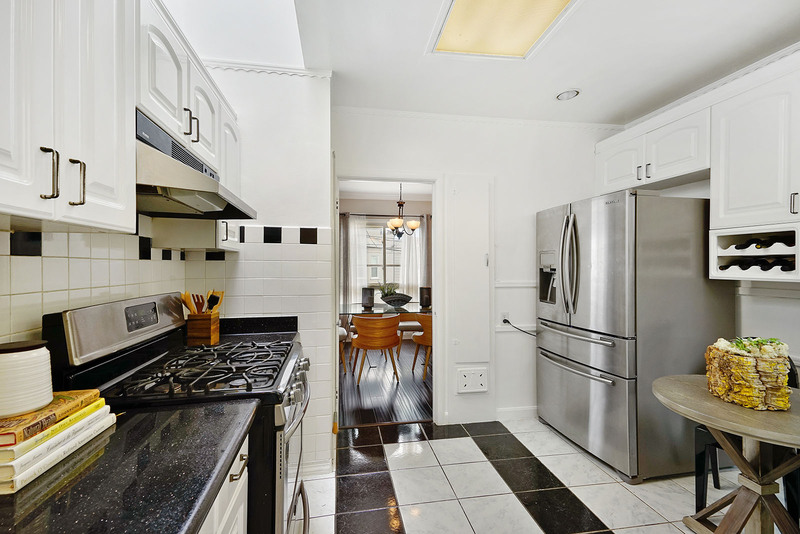 Situated next to the center atrium, the bright, sky-lit kitchen enjoys stainless steel appliances and ample cabinetry complete with wine storage. 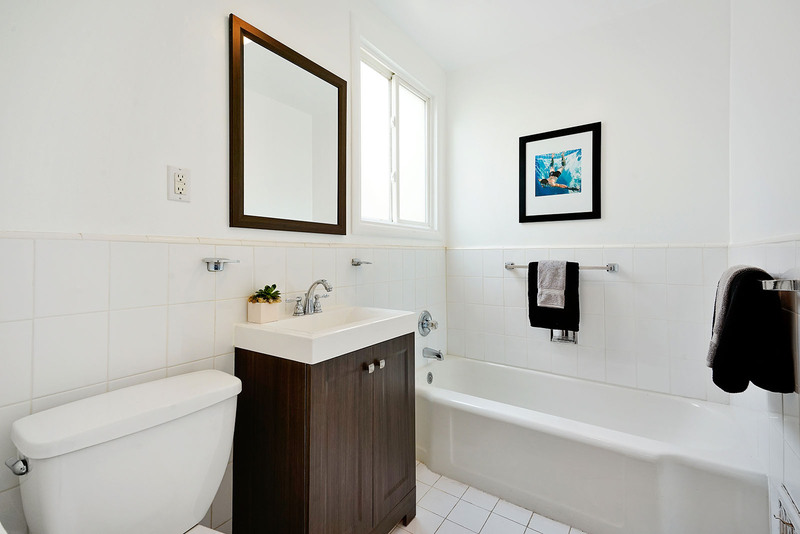 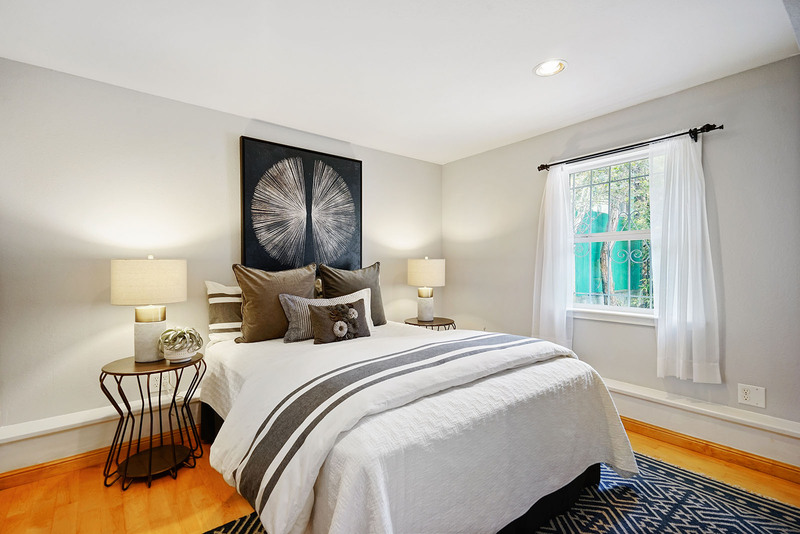 Towards the back of the home, enjoy a walk-in closet, two large bedrooms and updated bathroom with contemporary vanity plus separate shower and bathtub. 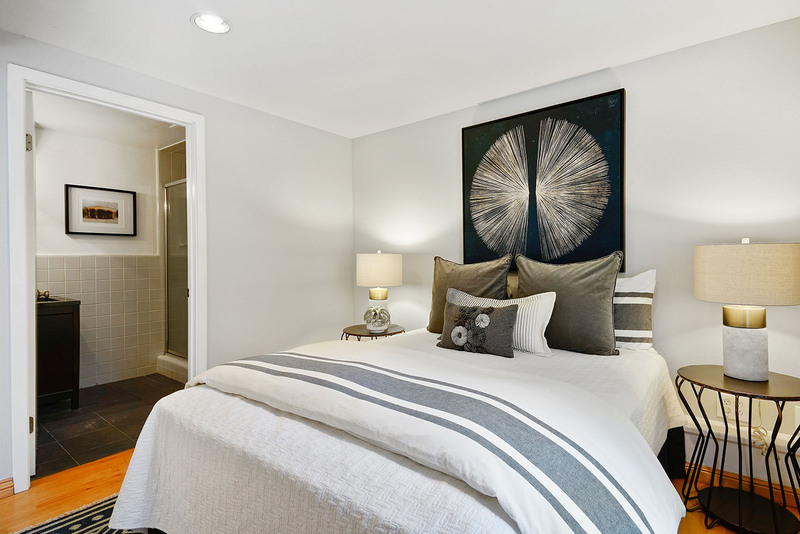 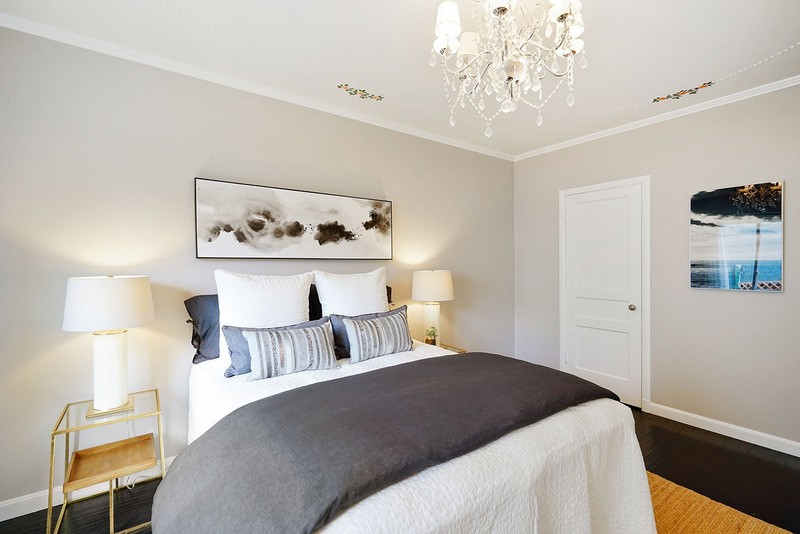 Downstairs, you will love the deluxe master suite complete with stylish bathroom, sitting area, maple hardwood floors and sliding door to the peaceful garden patio. 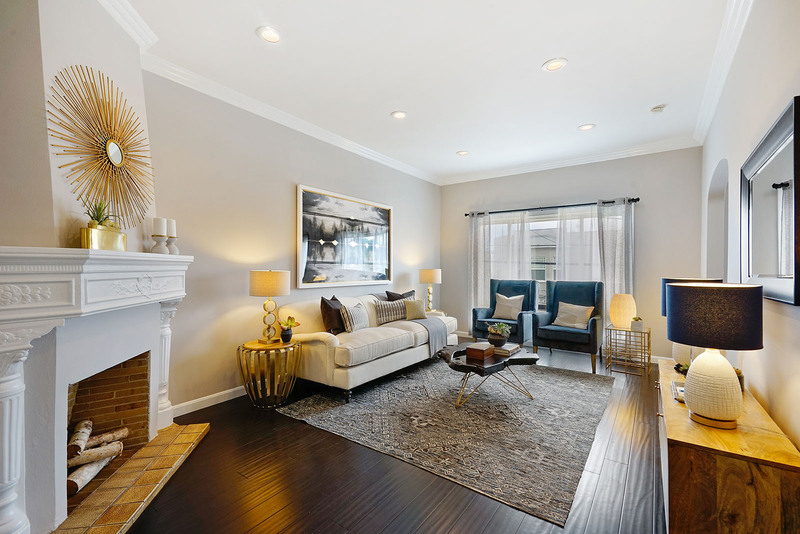 Enjoy this space as a family room, home office and/or guest quarters! 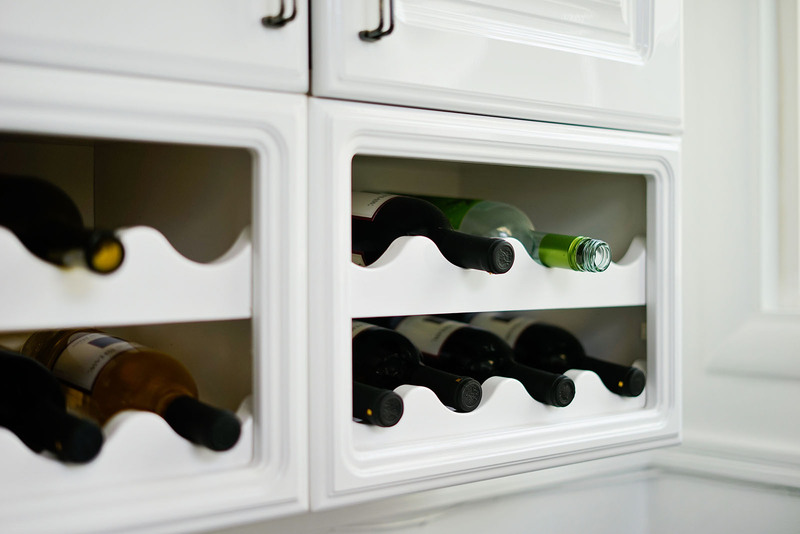 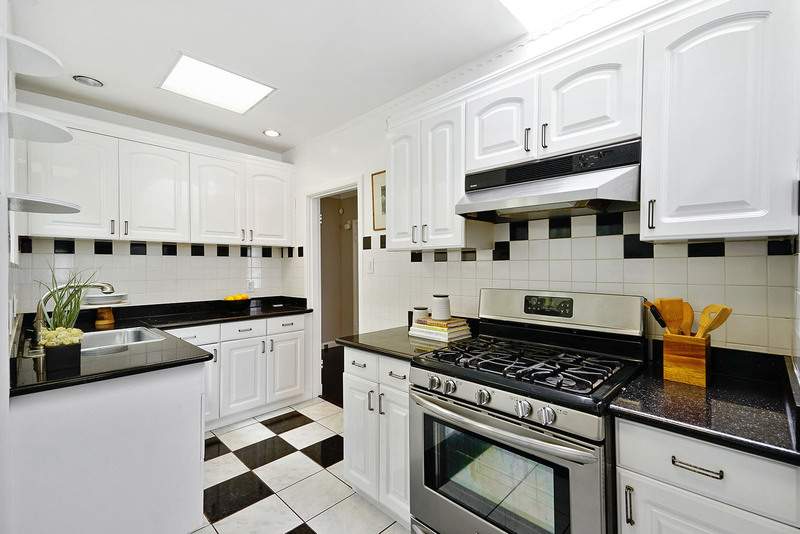 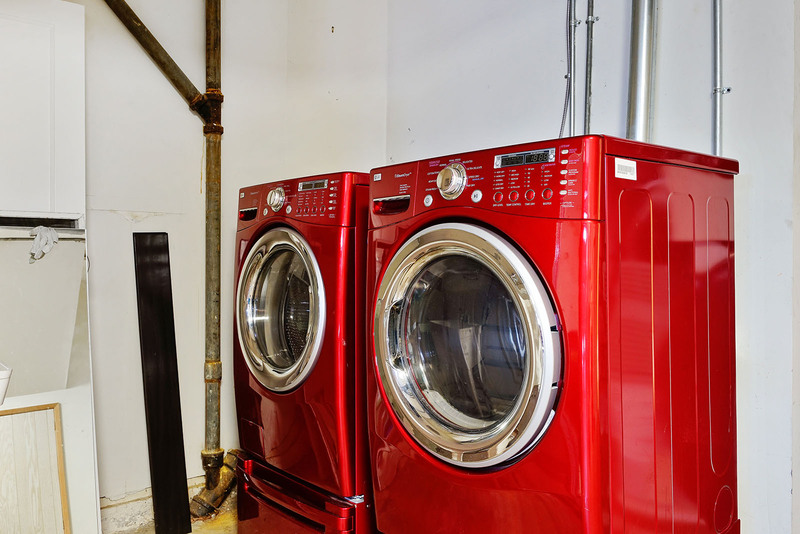 The home also features a large garage including a laundry area and ample storage space. 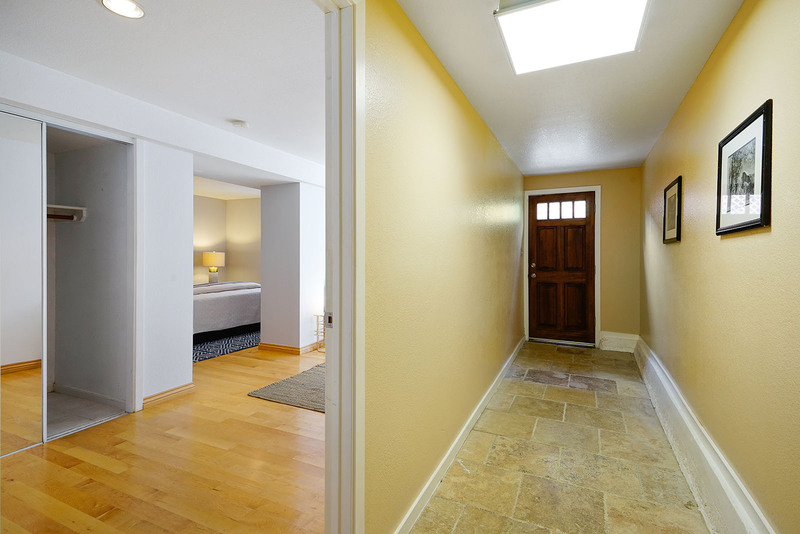 Recent upgrades include a new roof plus new interior paint on both levels and newer exterior paint. 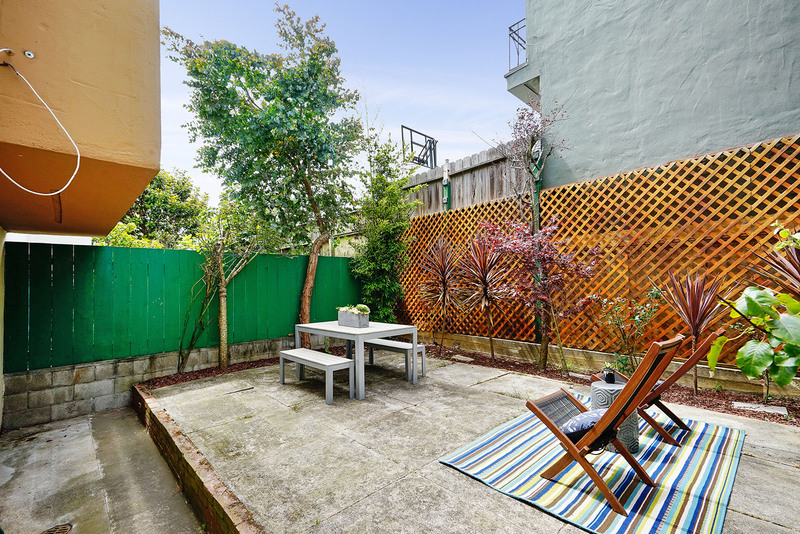 Enjoying San Francisco life couldn’t be easier from this amazing location so close to Balboa Park. 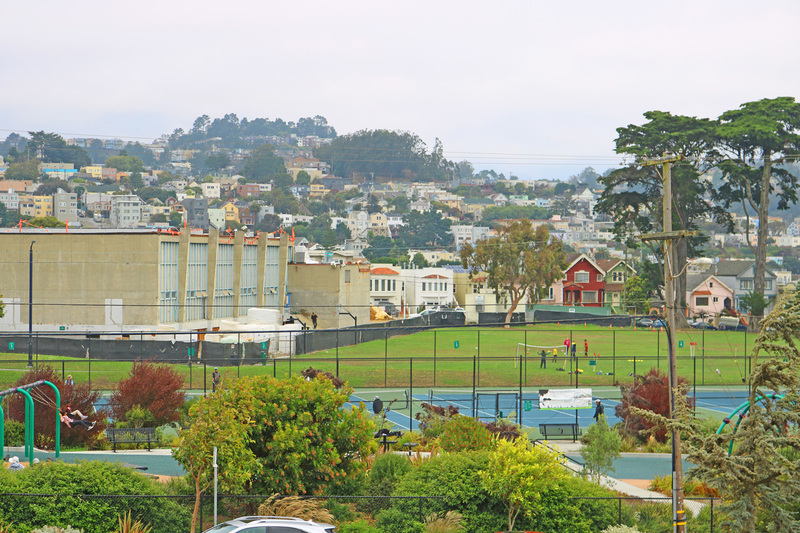 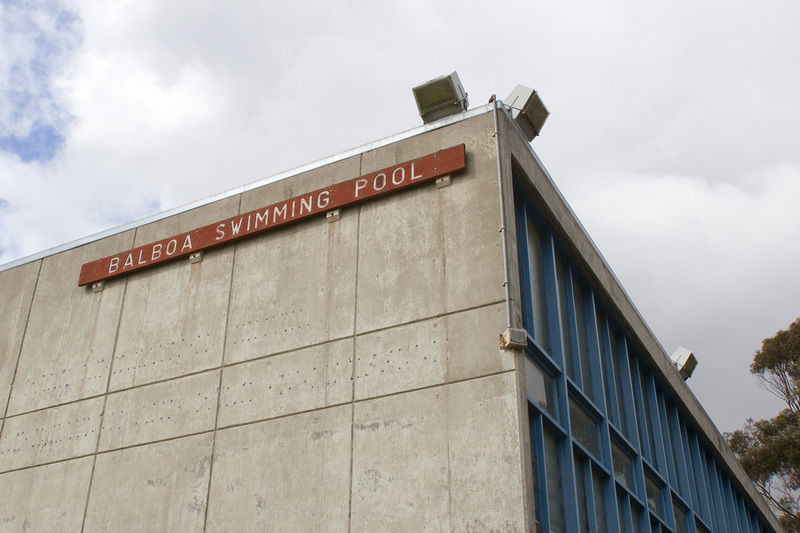 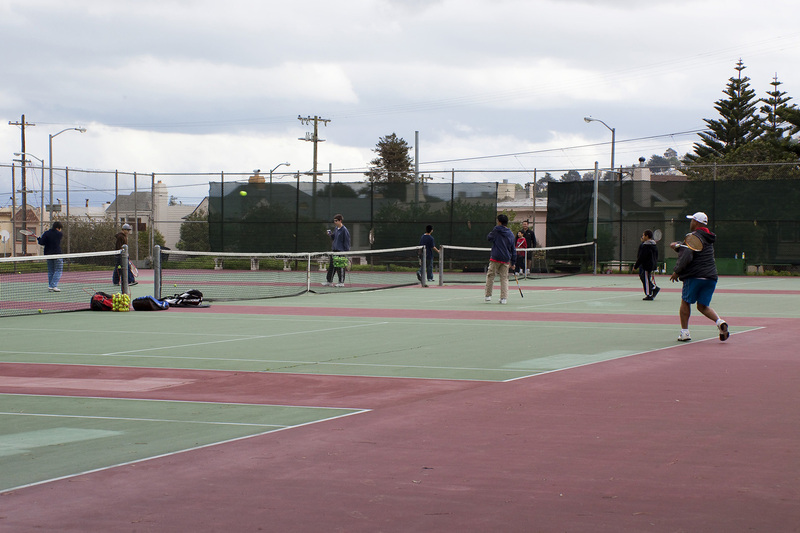 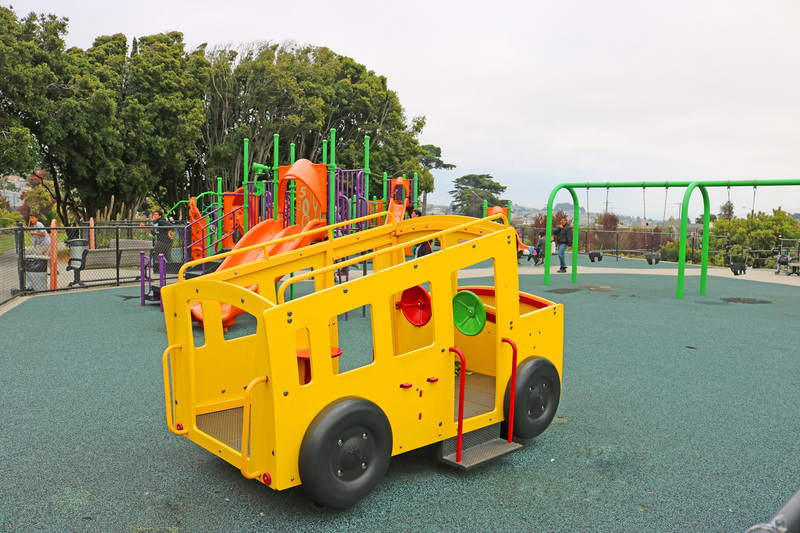 Tennis courts, skate park, Boxer Stadium, a brand-new playground, soccer fields and the newly renovated (and soon to reopen) Balboa pool are just steps away. 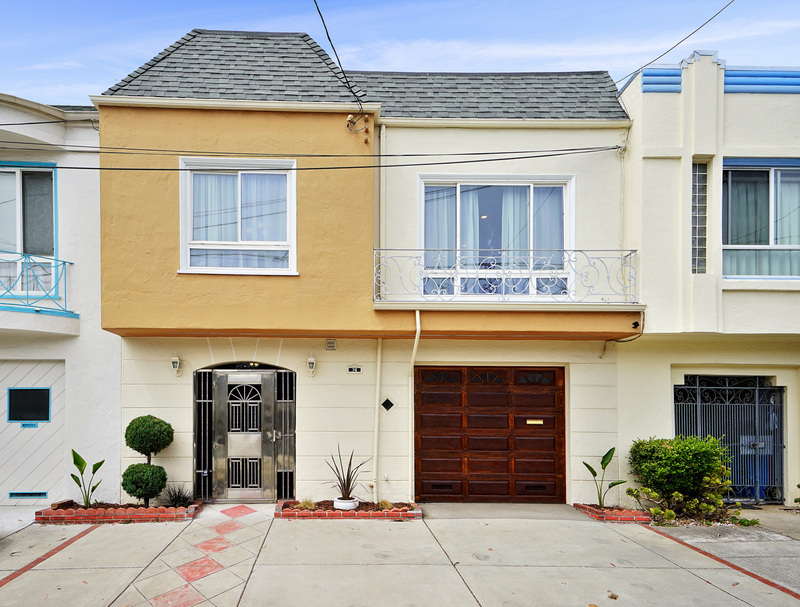 With a Walk Score of 77 and a Transit Score of 89, this home offers many options for commuting, dining and shopping. 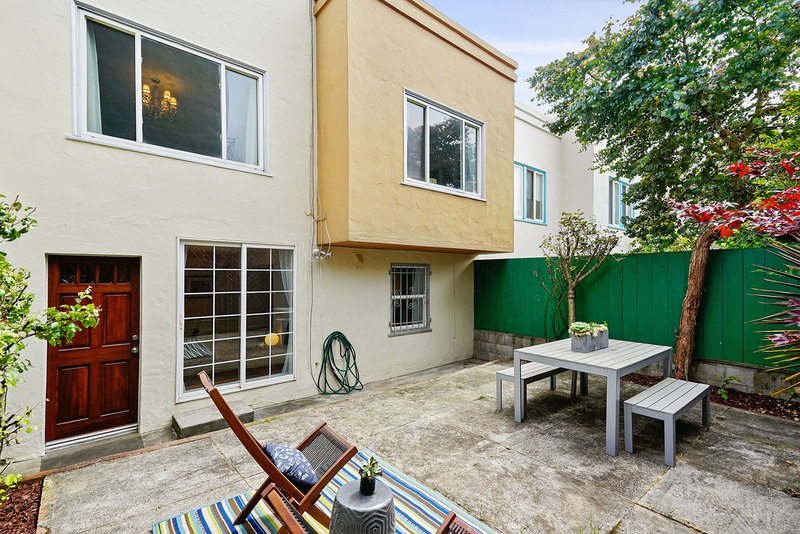 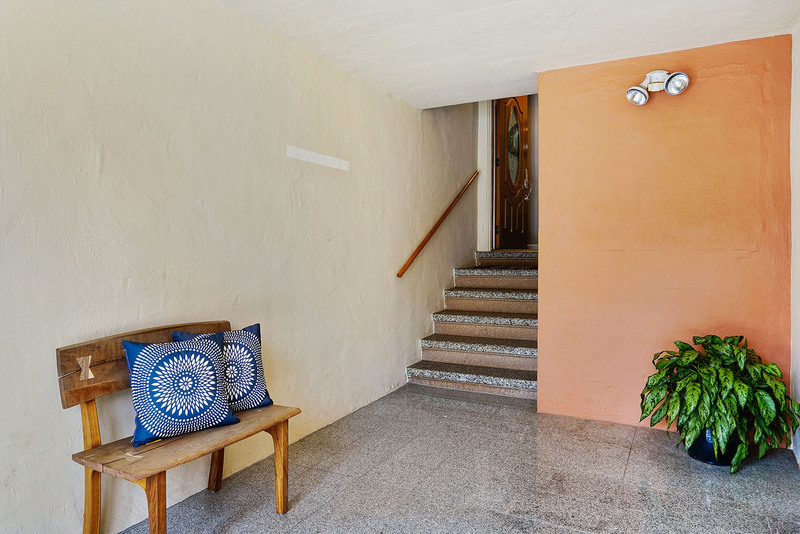 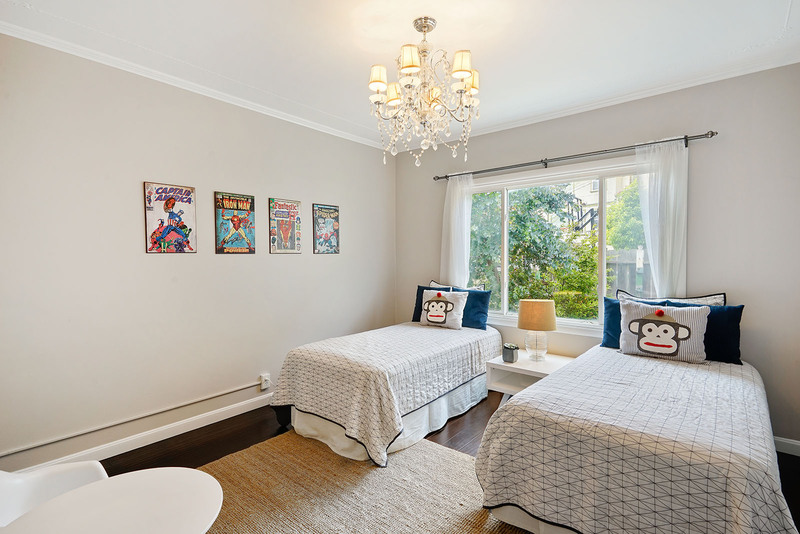 Situated near Glen Park Village and the Ocean Ave corridor, this lovely home is conveniently located near many dining and shopping venues including Whole Foods, Safeway and tons of great restaurants and cafes. 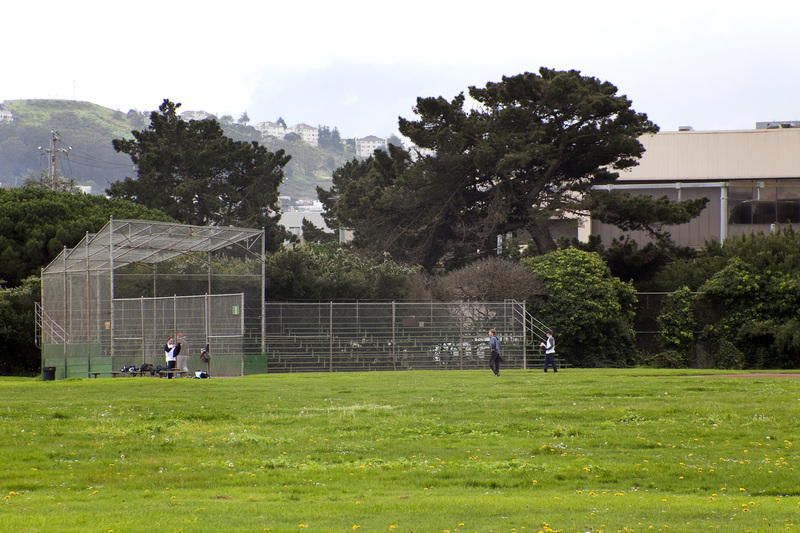 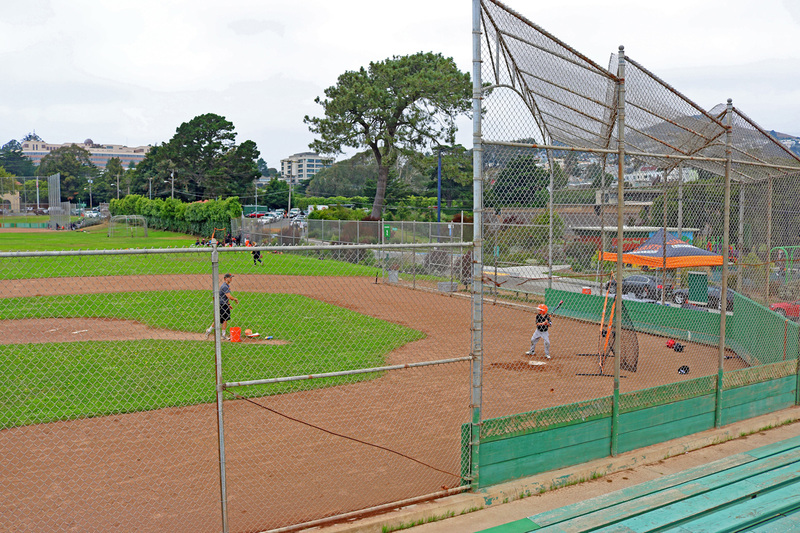 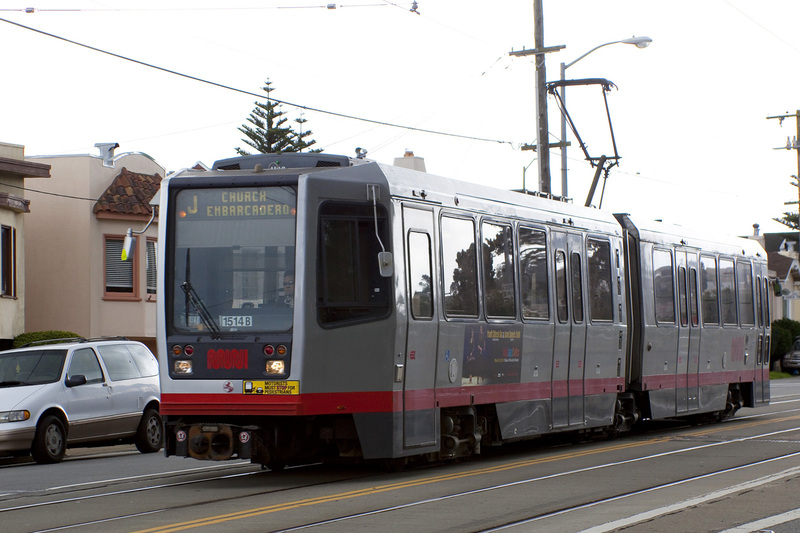 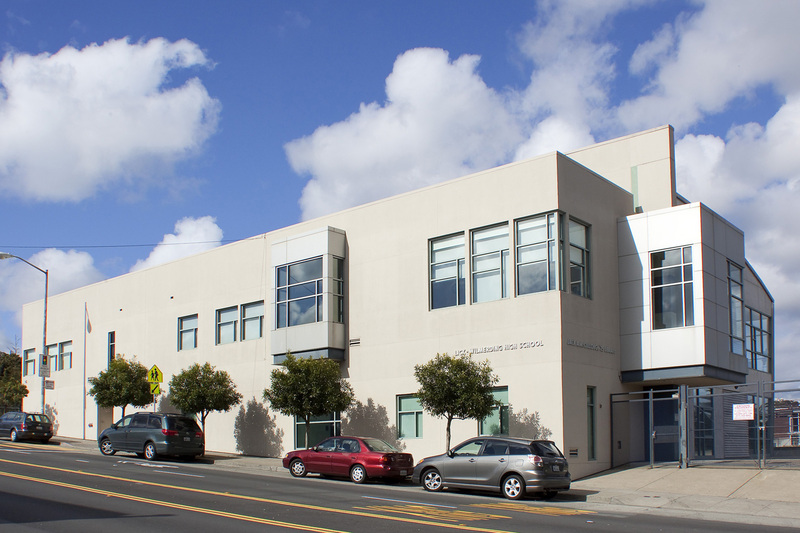 The J-Church MUNI line is just a few minutes by foot. 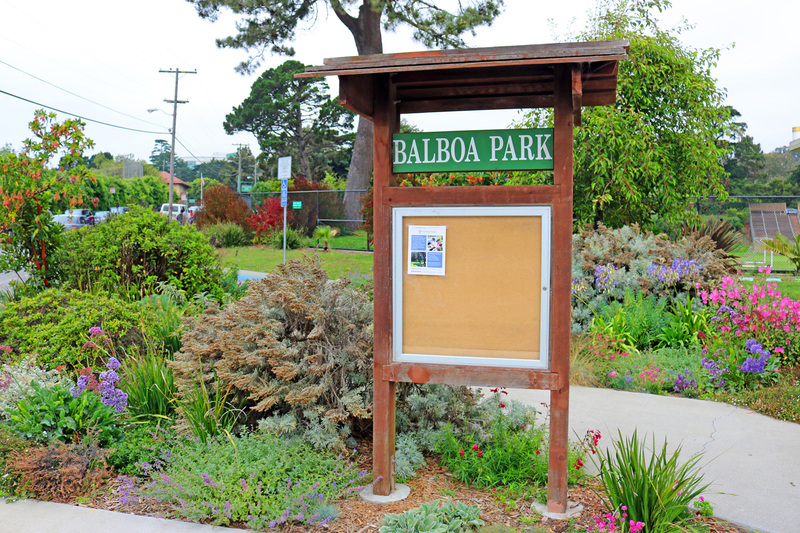 Balboa Park BART, Glen Park BART and many corporate shuttles (Google and Genentech) are also nearby. 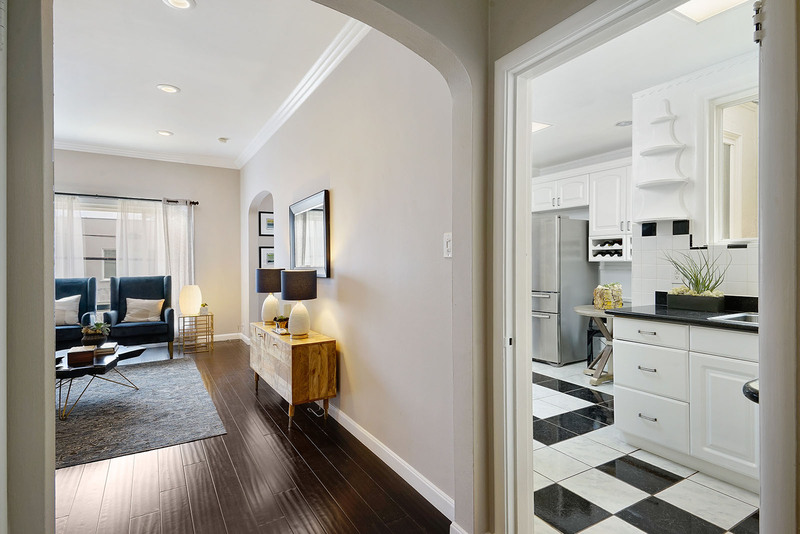 In addition, this home offers convenient access to 280 for commuters going downtown or to the Silicon Valley. 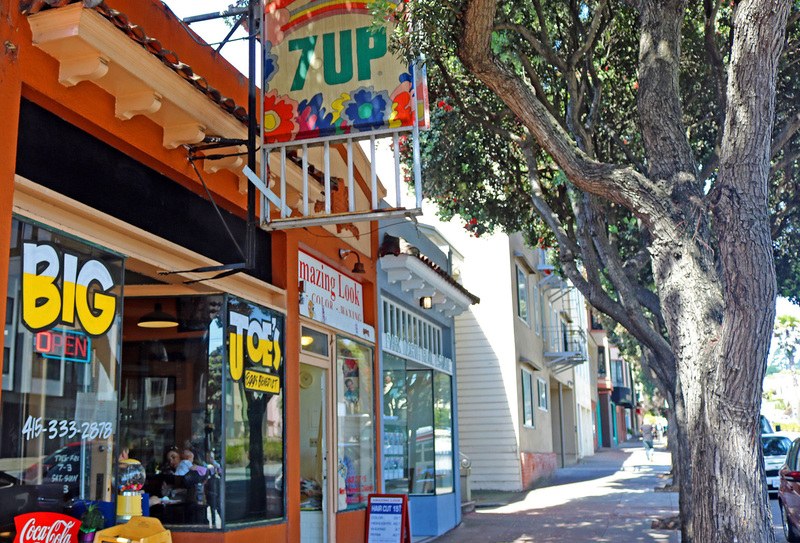 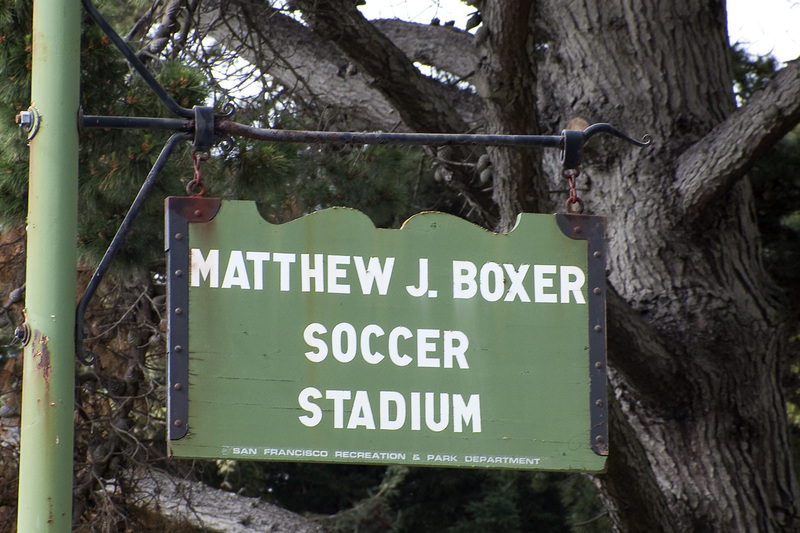 Mission Terrace is one of the southernmost neighborhoods in San Francisco bordering the Glen Park and Sunnyside districts. 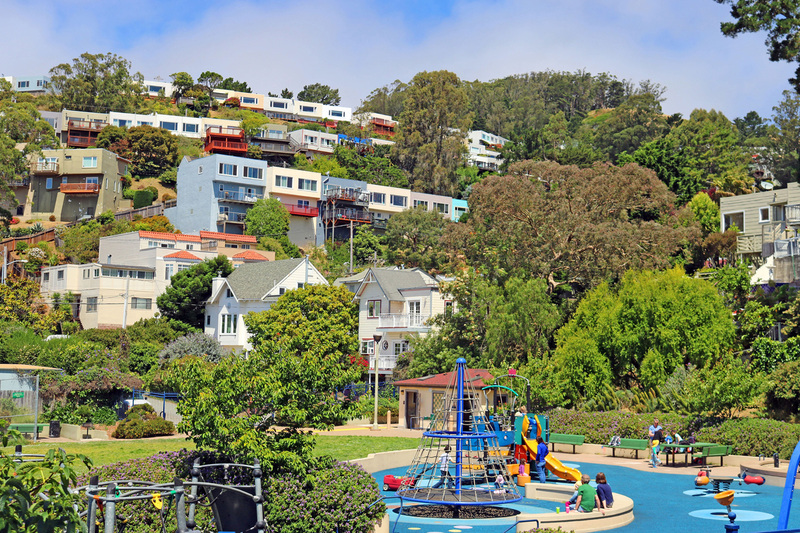 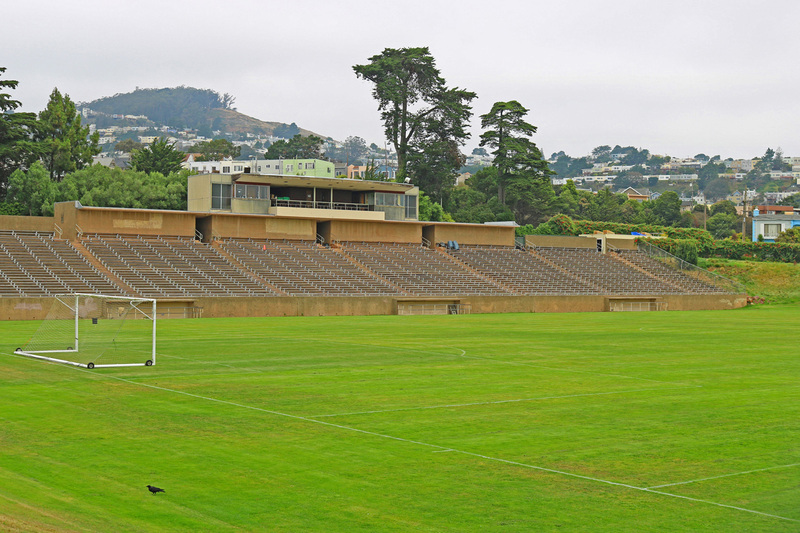 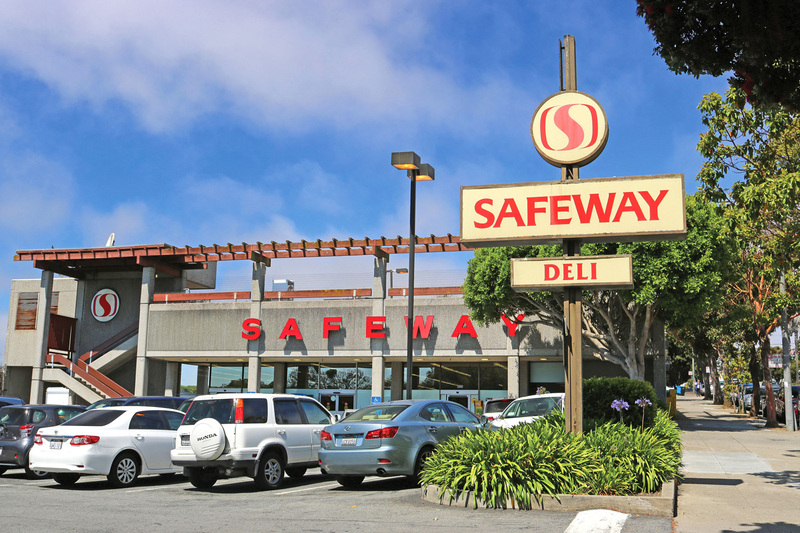 Its natural topography makes it one of the sunniest areas in San Francisco. 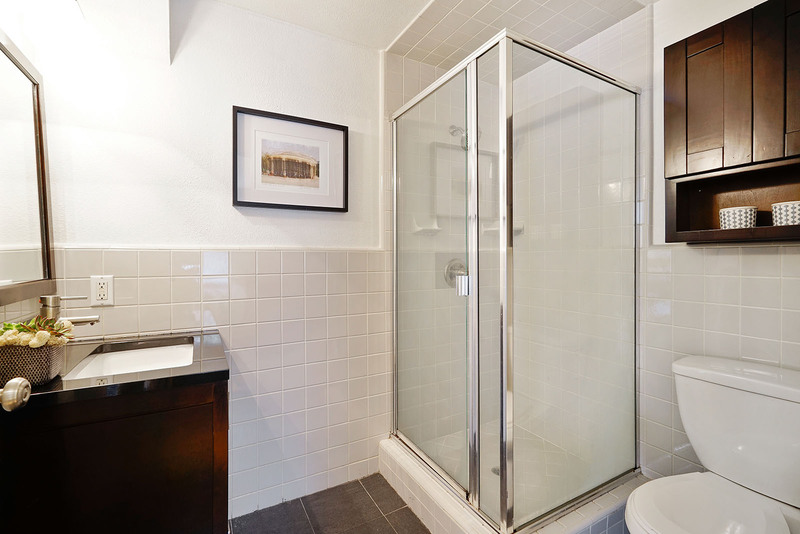 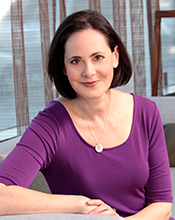 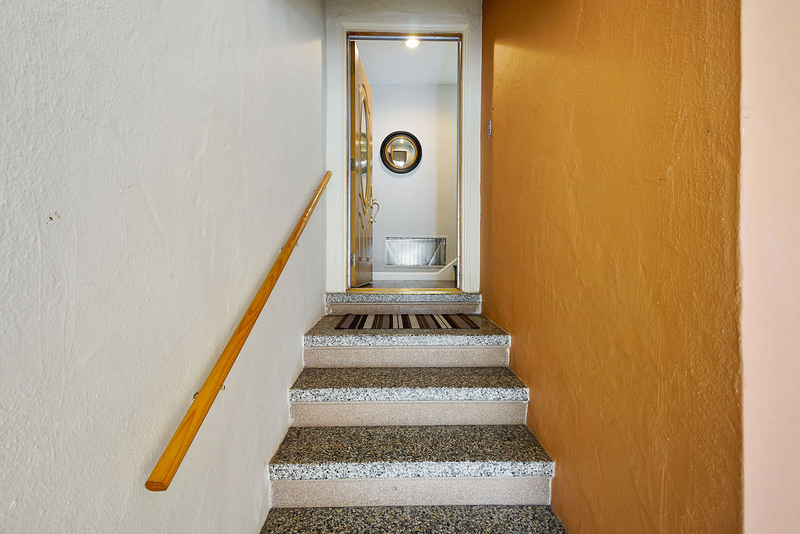 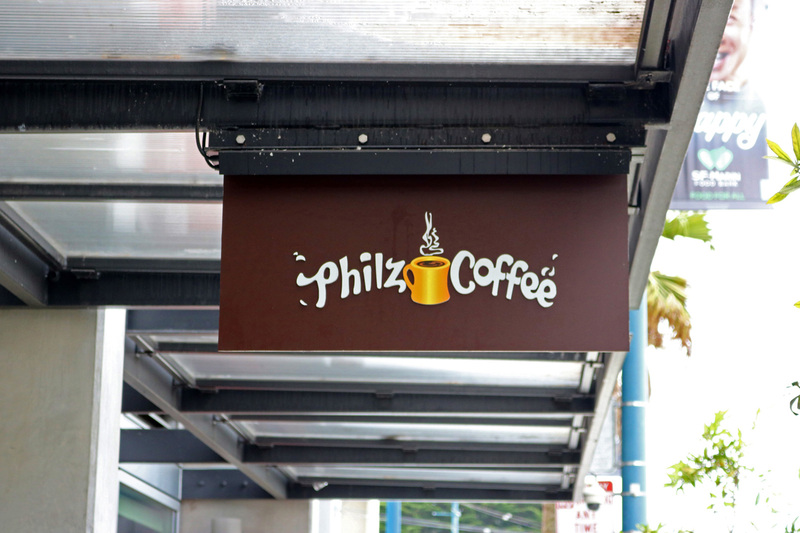 Its location allows residents to travel to every corner of the city (including downtown!) 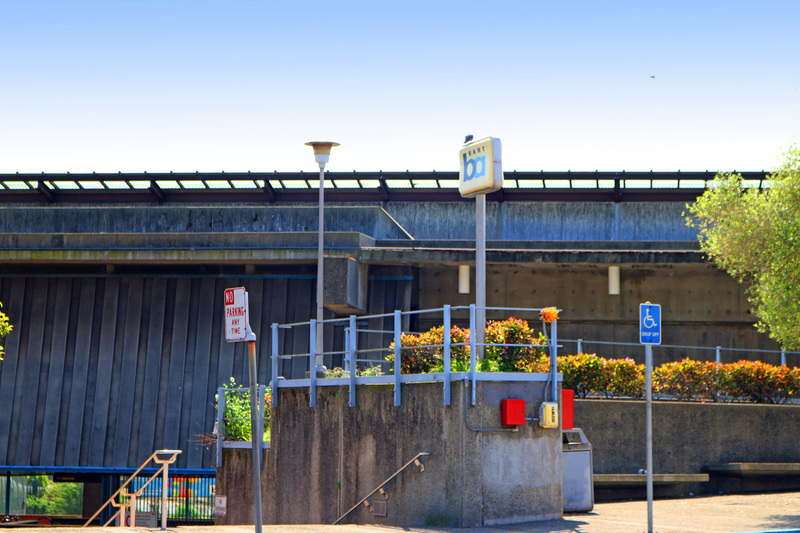 with ease, thanks to the Balboa Park Bay Area Rapid Transit (BART) station in its southwestern corner, the Glen Park BART station just to the north, and its entire western border lined by I-280. 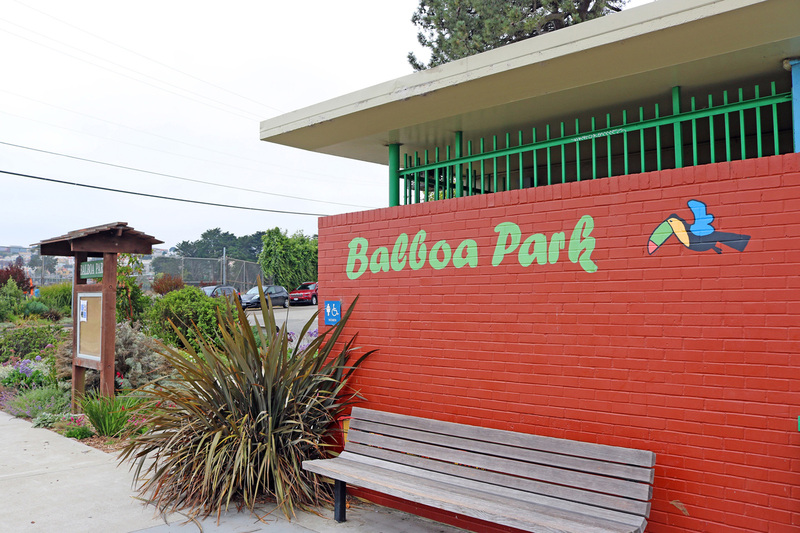 Balboa Park itself is a sprawling outdoor green space tucked into its western border. 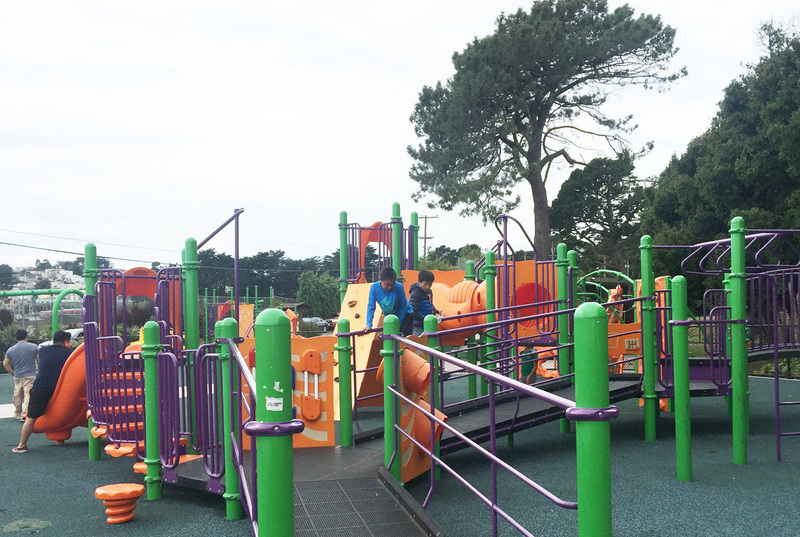 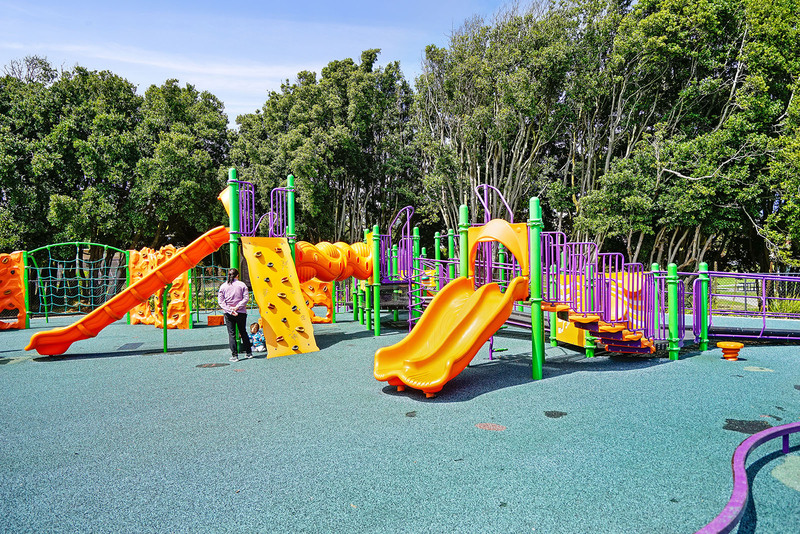 This large park includes an indoor pool, four baseball fields, a soccer stadium, tennis courts, a picnic area, and boasts a sand playground with climbing structures. 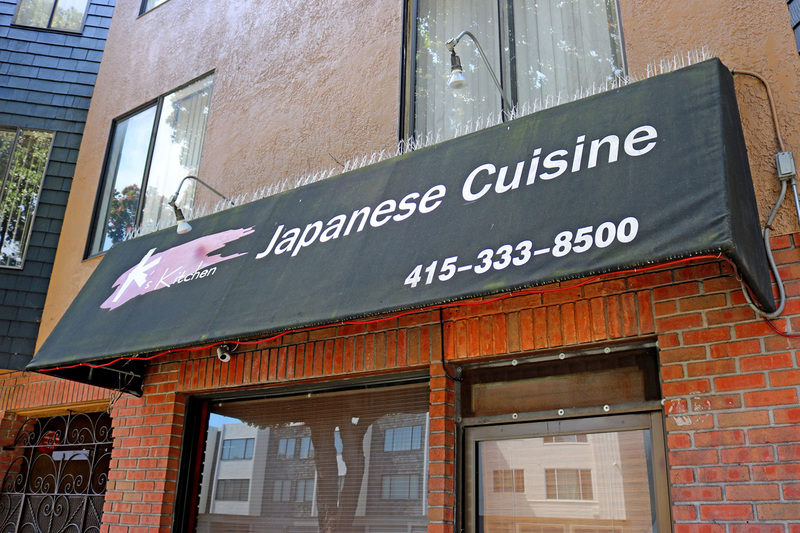 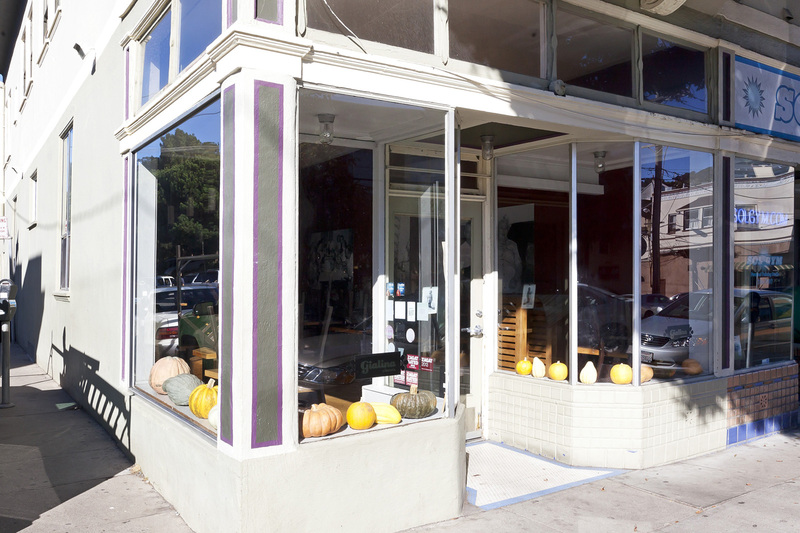 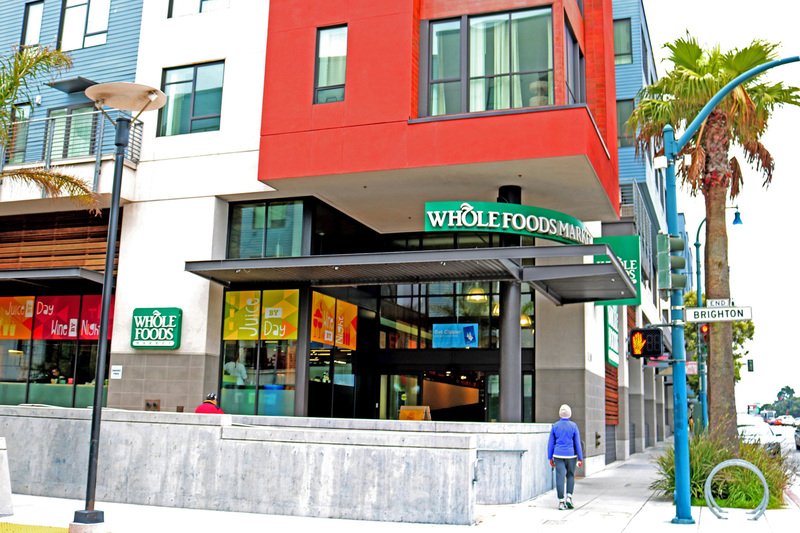 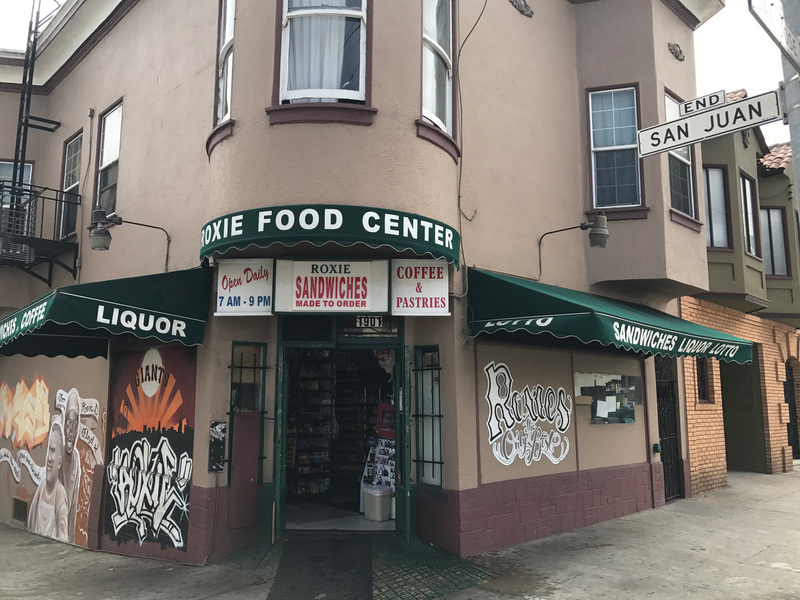 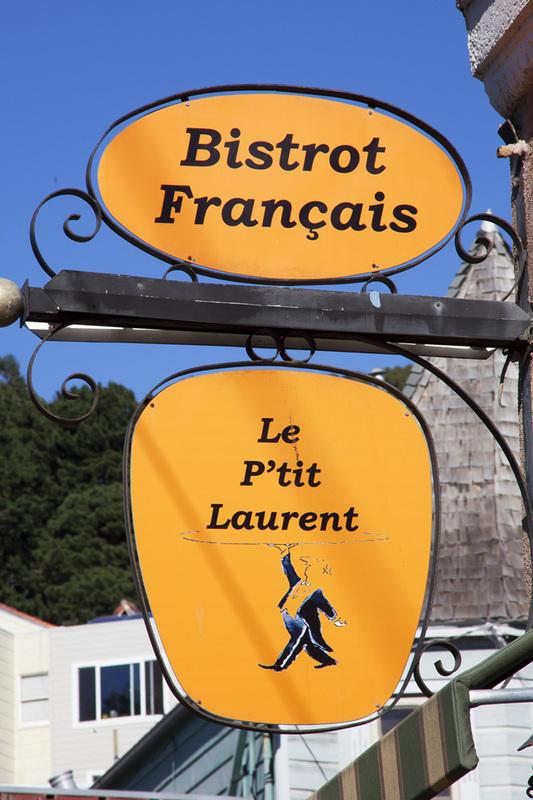 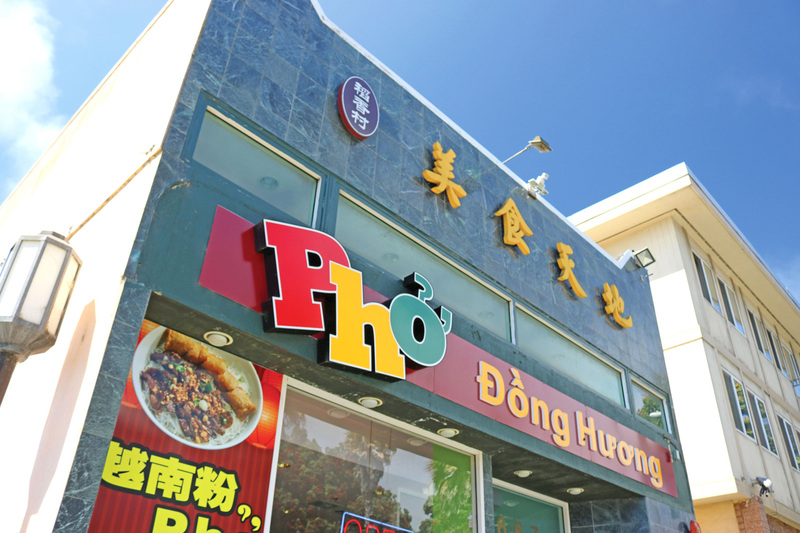 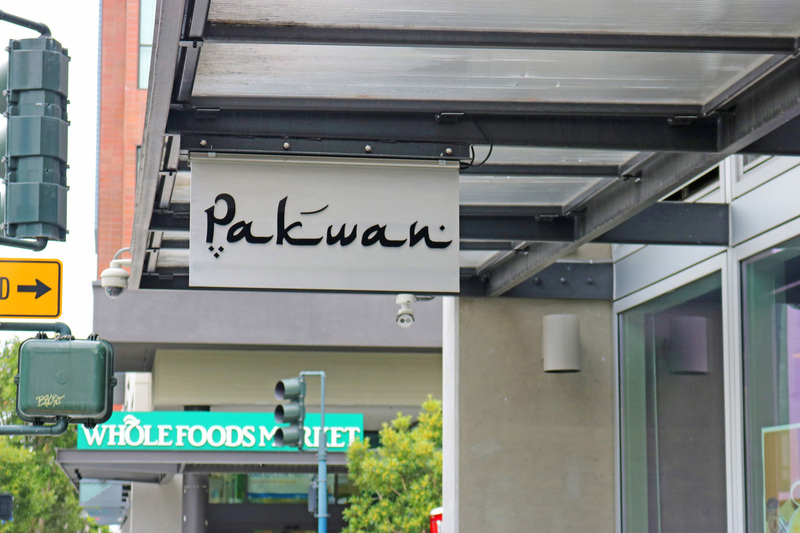 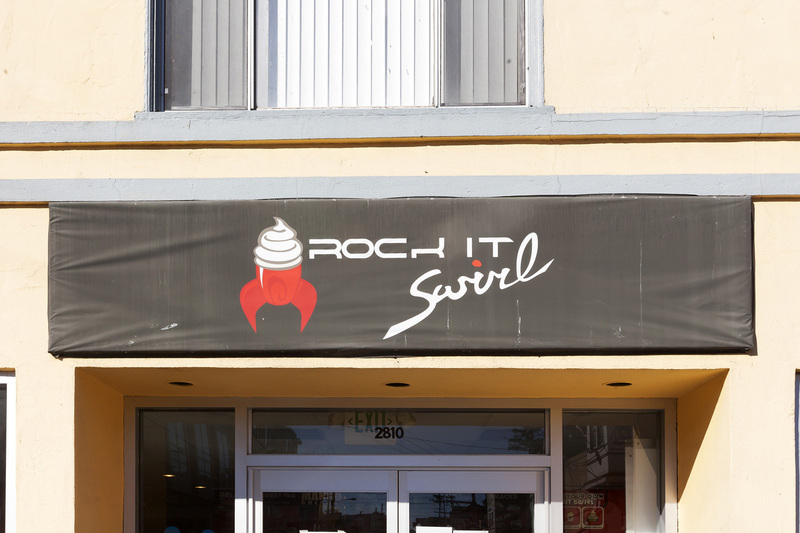 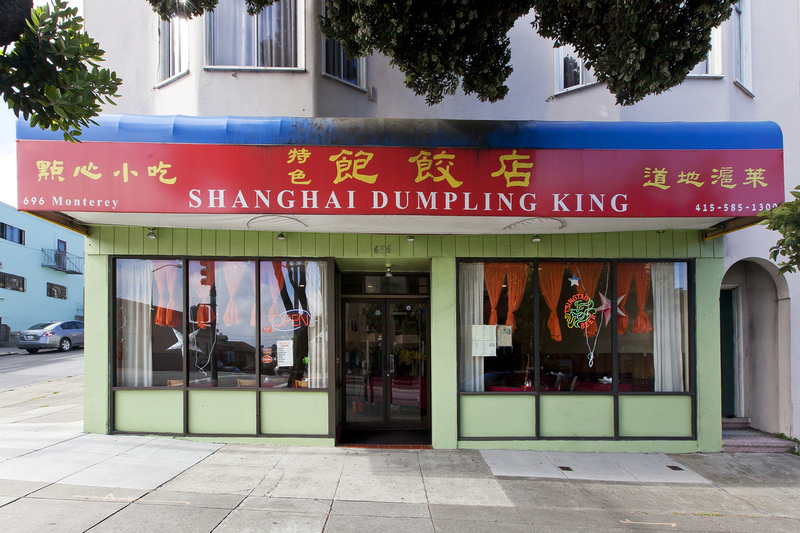 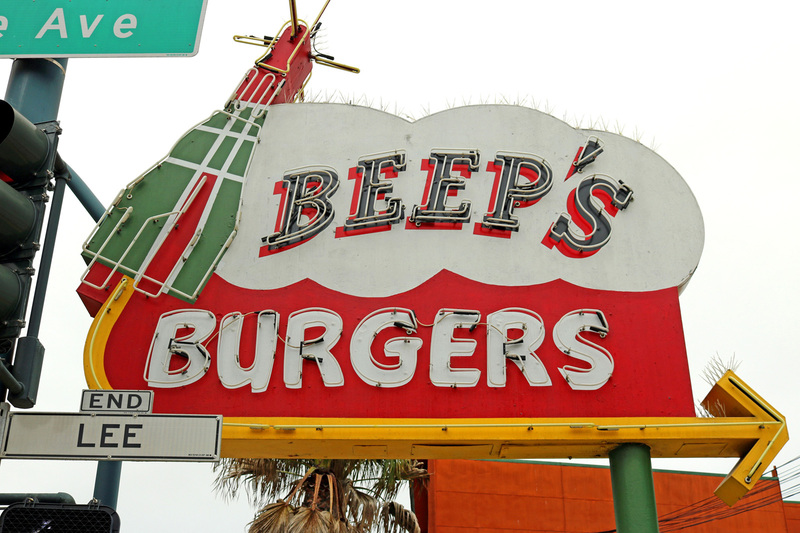 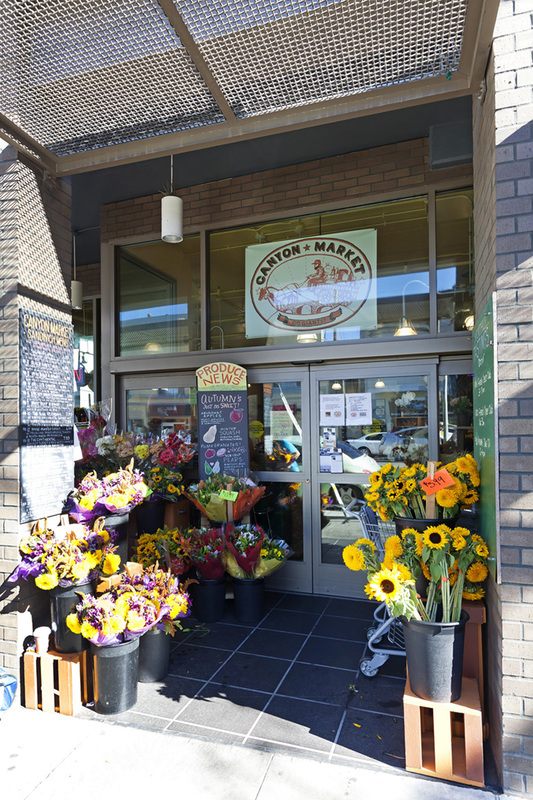 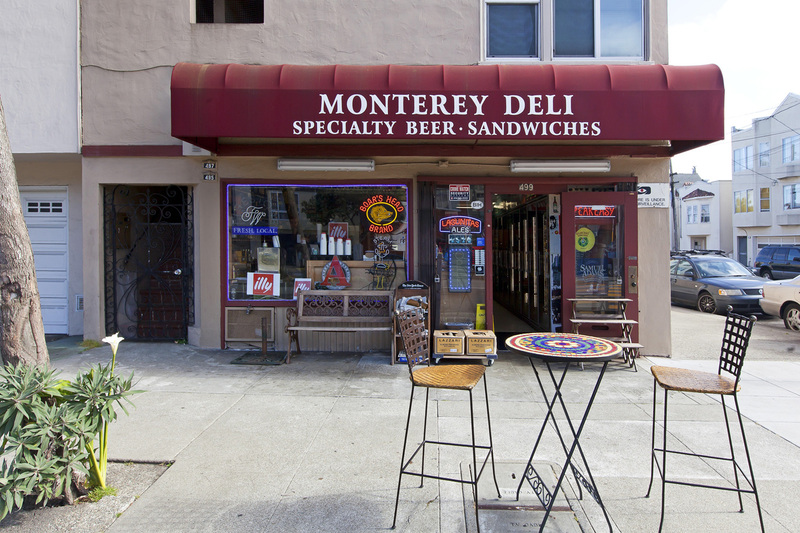 Although primarily a residential district, the long Mission Street stretch at its eastern border adds a touch of city life to the neighborhood with boutique stores, restaurants, grocers, bars, and a handful of mom-and-pop essential markets. 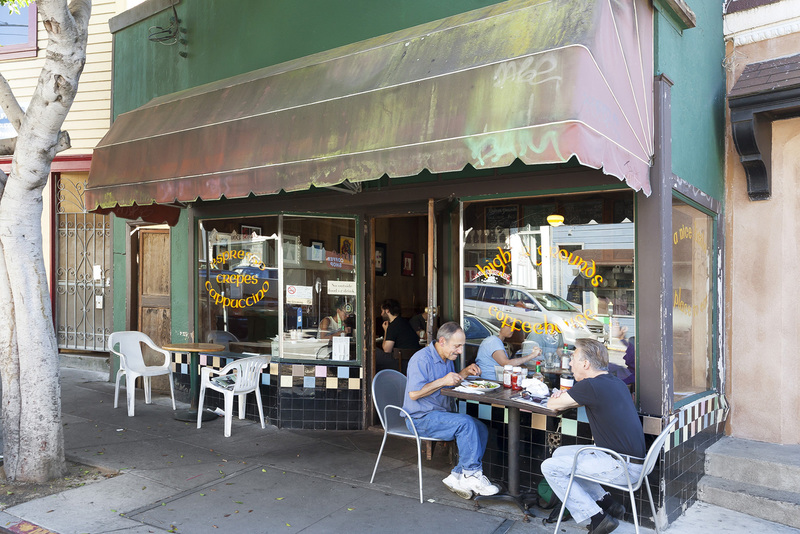 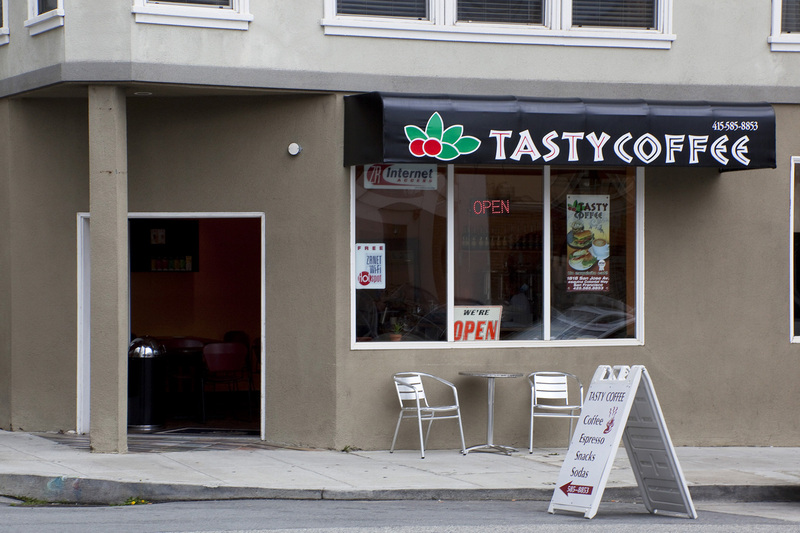 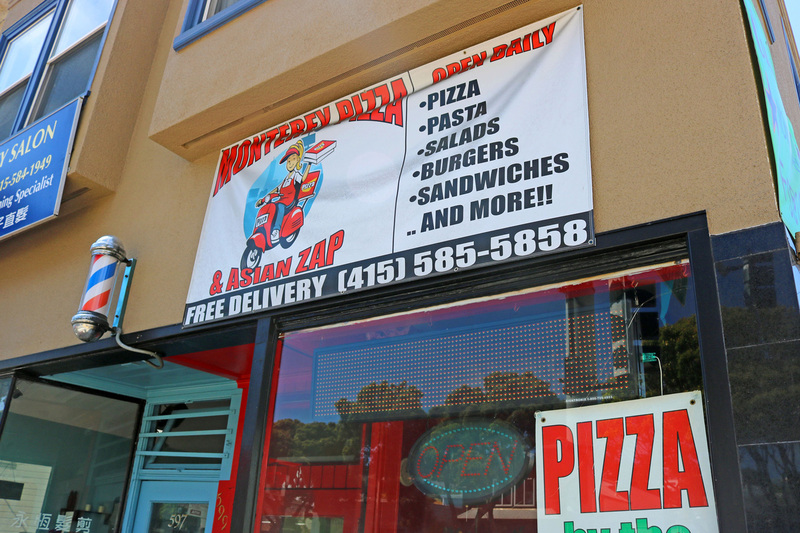 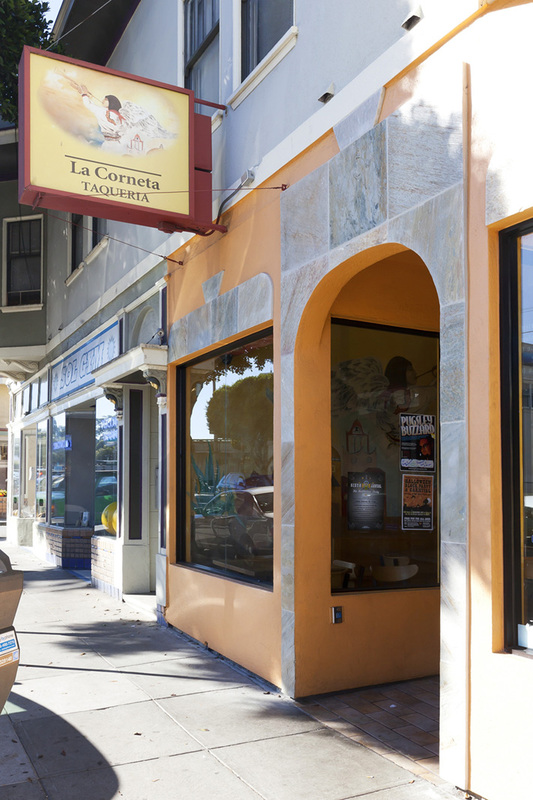 And while it is on the outskirts of the city, the charm of Mission Terrace is that it shares the same vibe as neighborhoods closer to the city’s core. 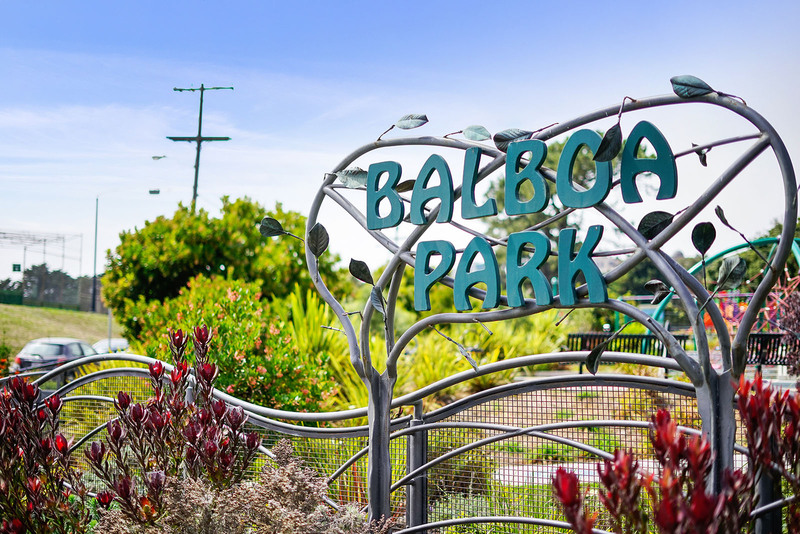 Determined to maintain a suburban identity, residents of Mission Terrace often thrive together in unity through activities such as the Bridge Garden project, striving to enhance the aesthetics of the neighborhood including personal home appearance and shared public spaces. 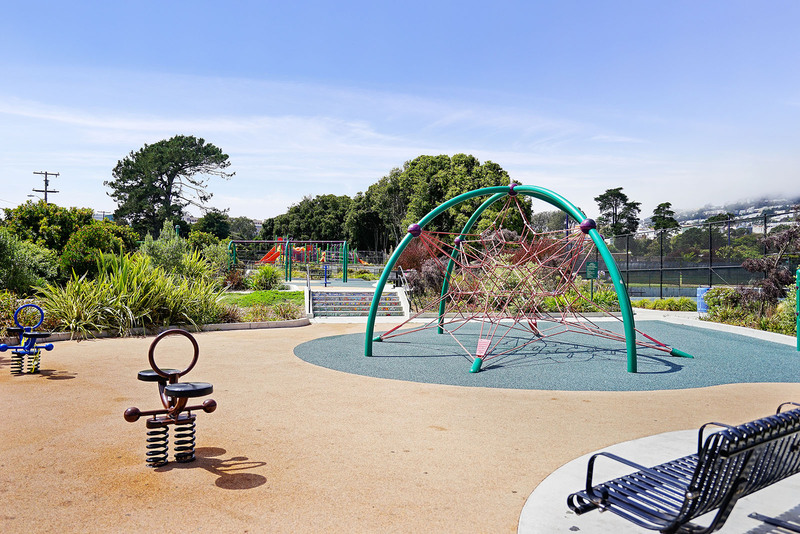 Amenities abound in Mission Terrace from big city benefits to suburban living and outdoor adventure, making it a magnetic neighborhood for potential residents.